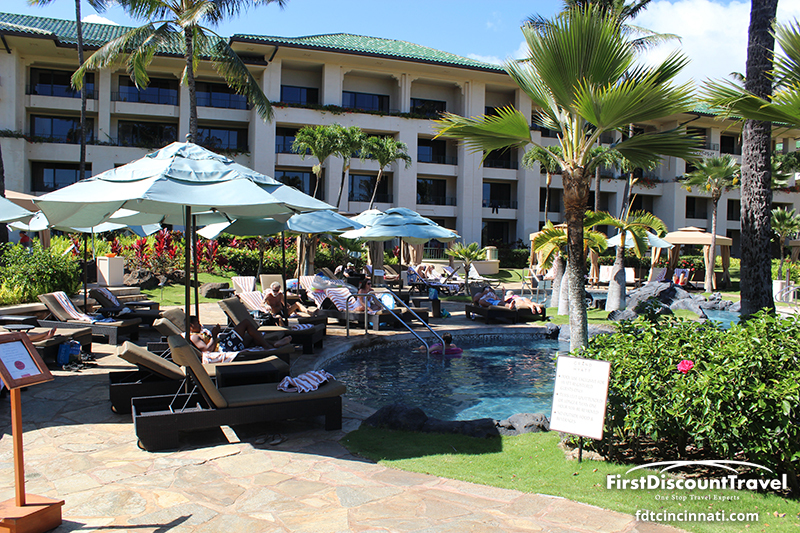 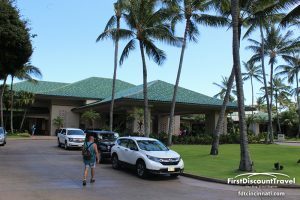 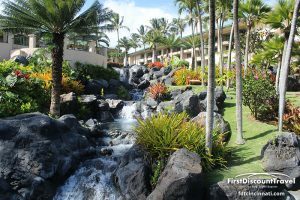 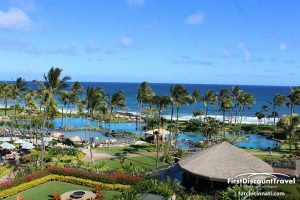 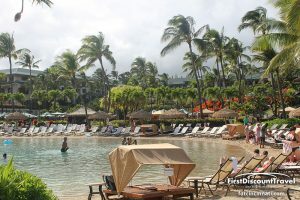 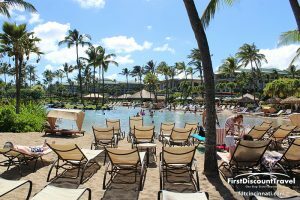 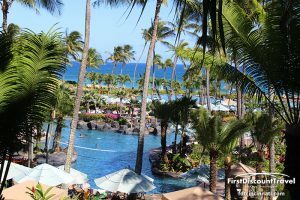 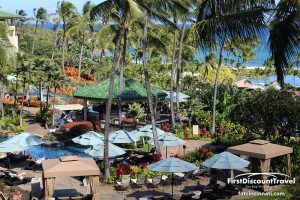 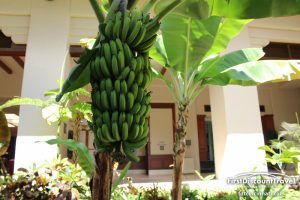 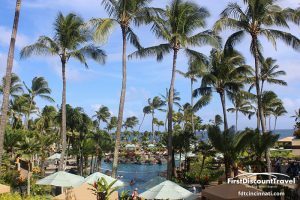 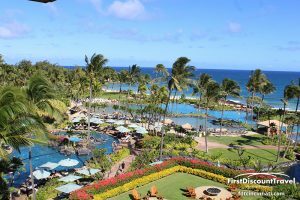 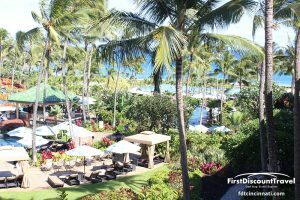 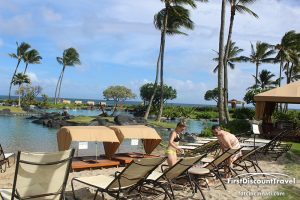 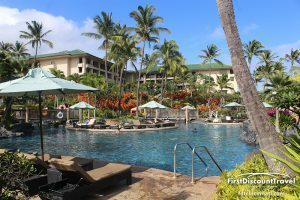 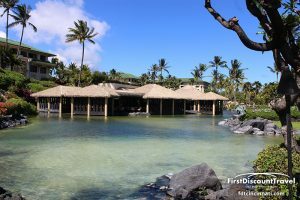 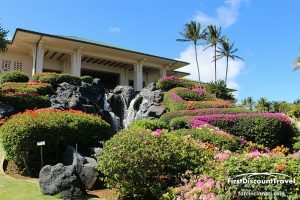 The Grand Hyatt Kauai is one of the nicest hotels I’ve ever stayed at. 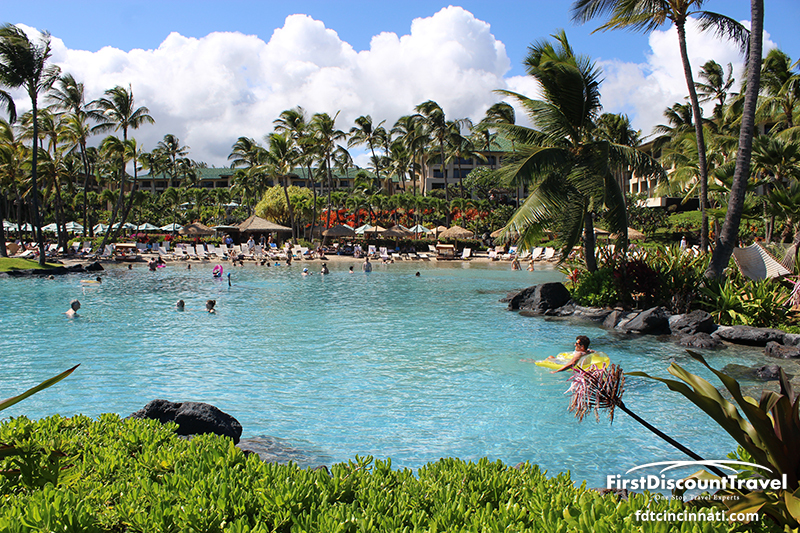 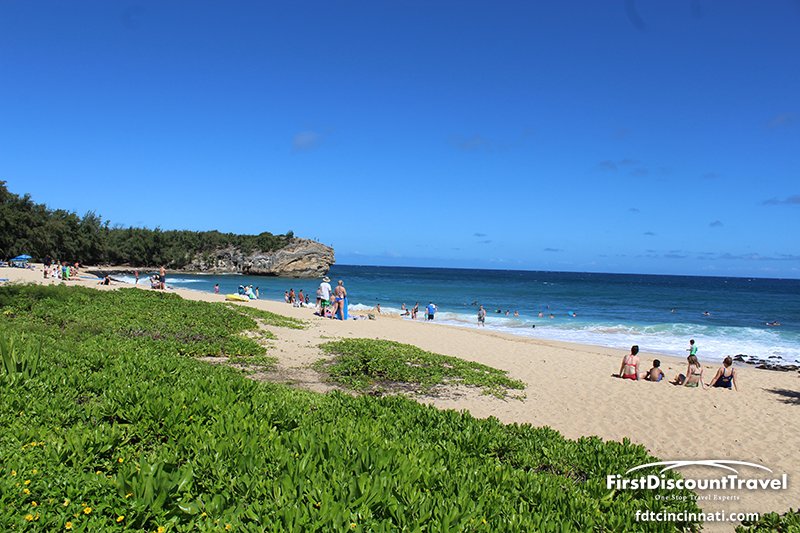 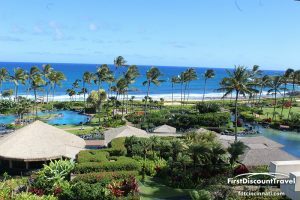 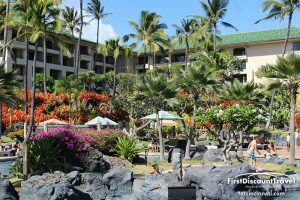 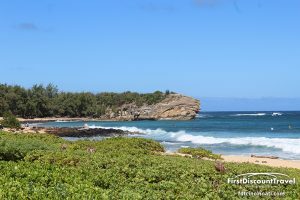 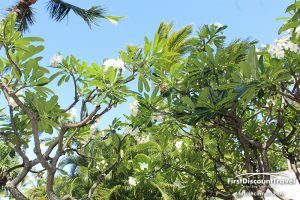 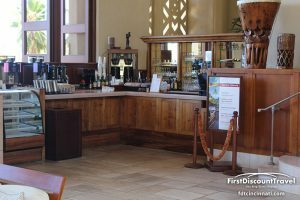 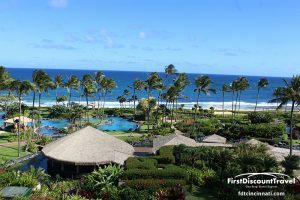 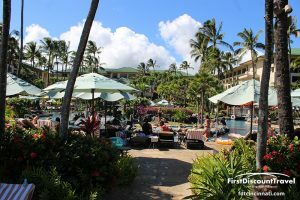 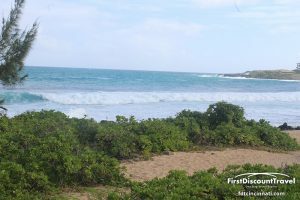 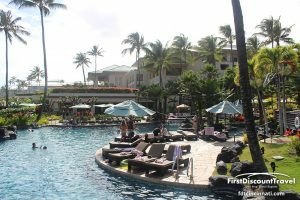 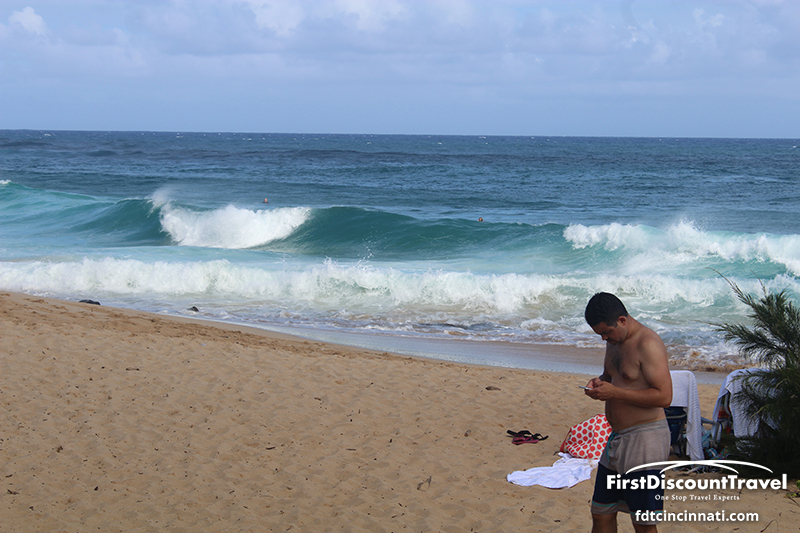 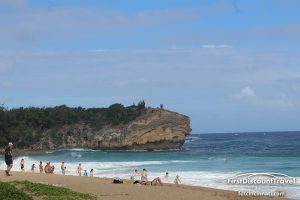 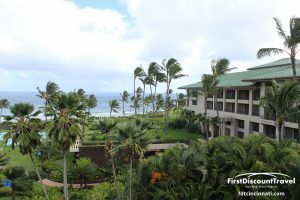 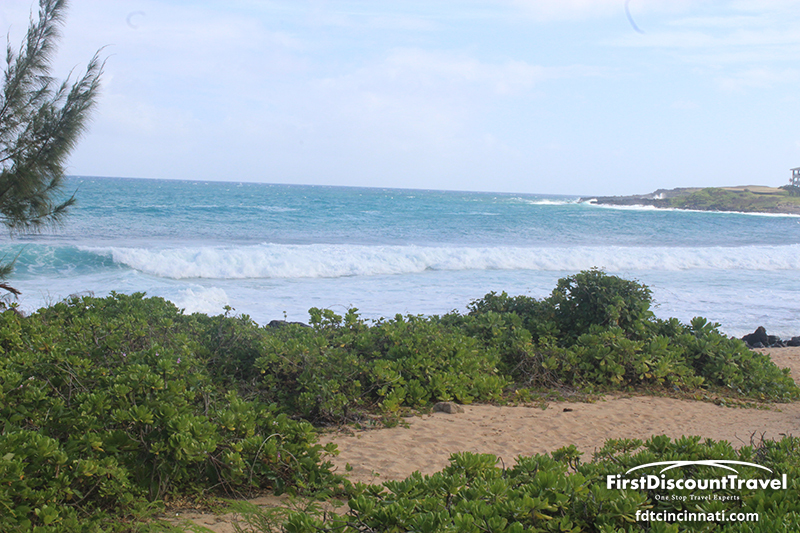 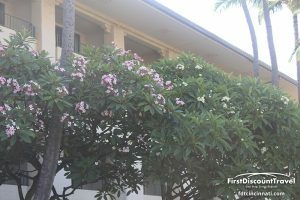 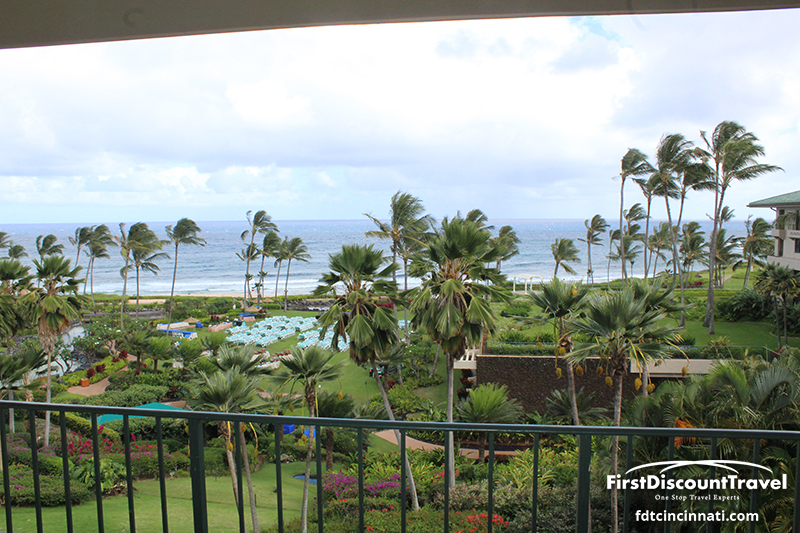 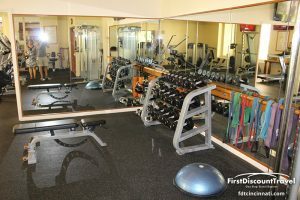 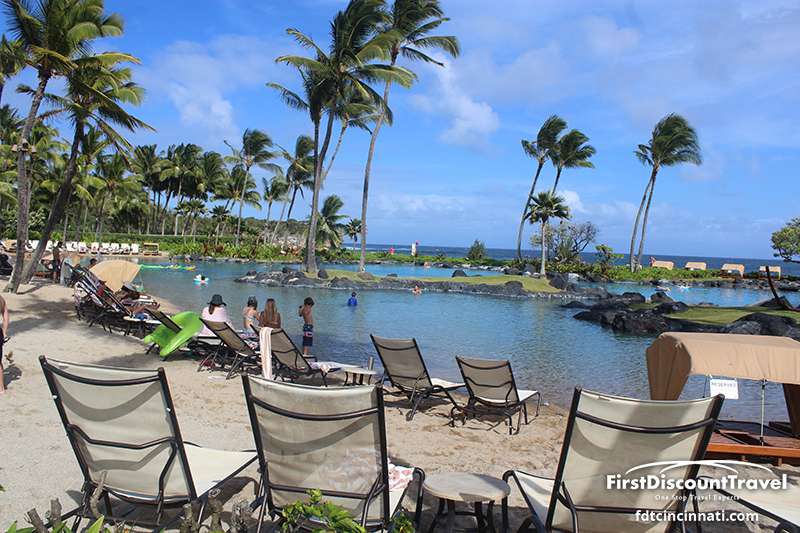 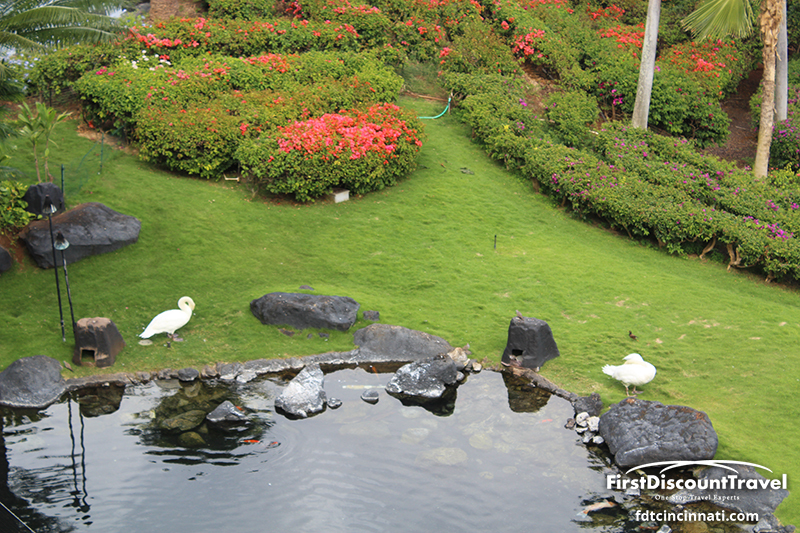 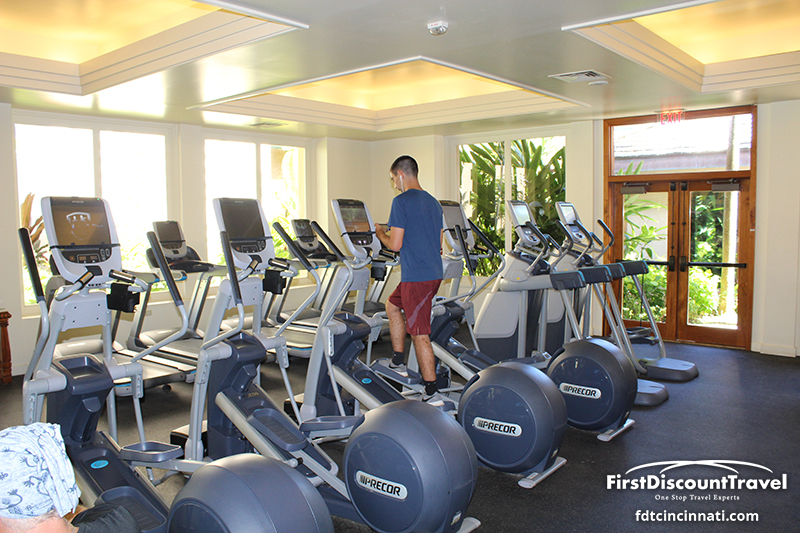 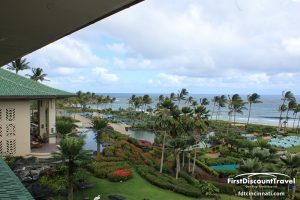 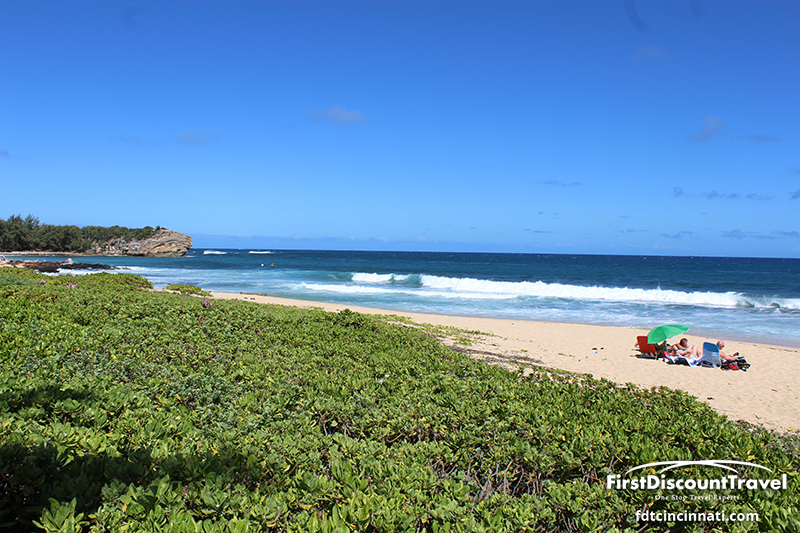 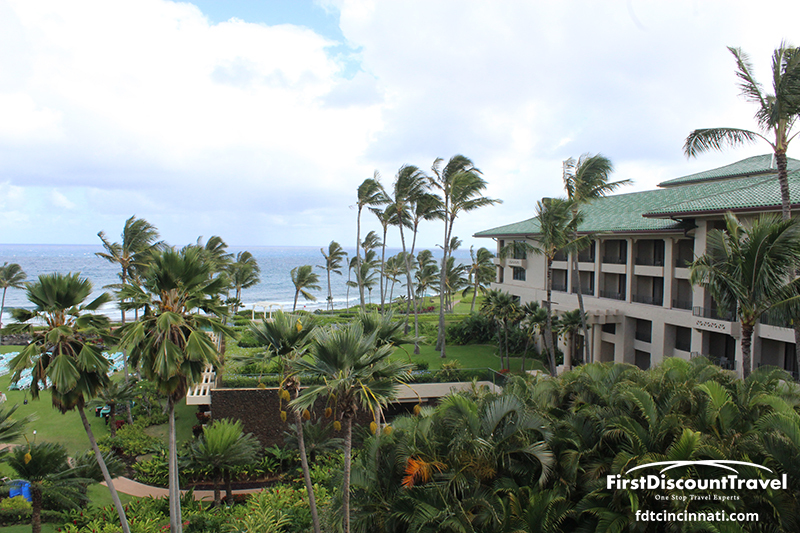 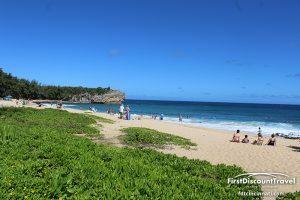 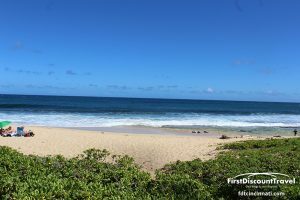 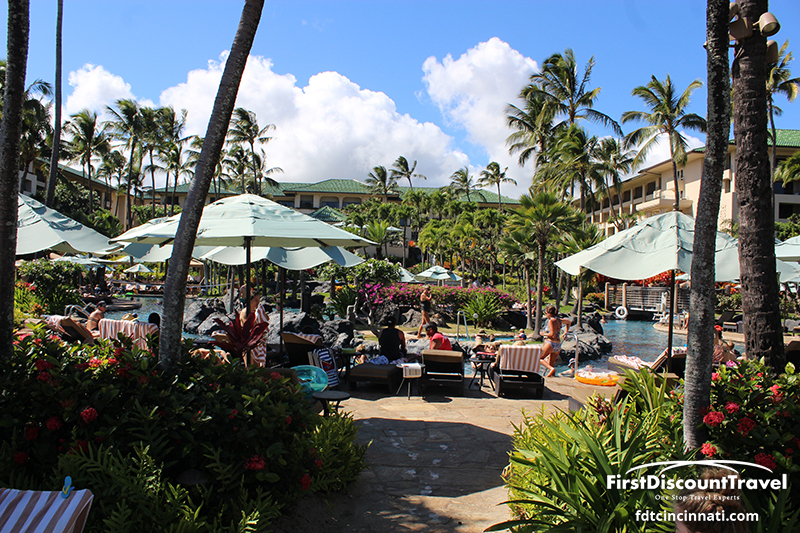 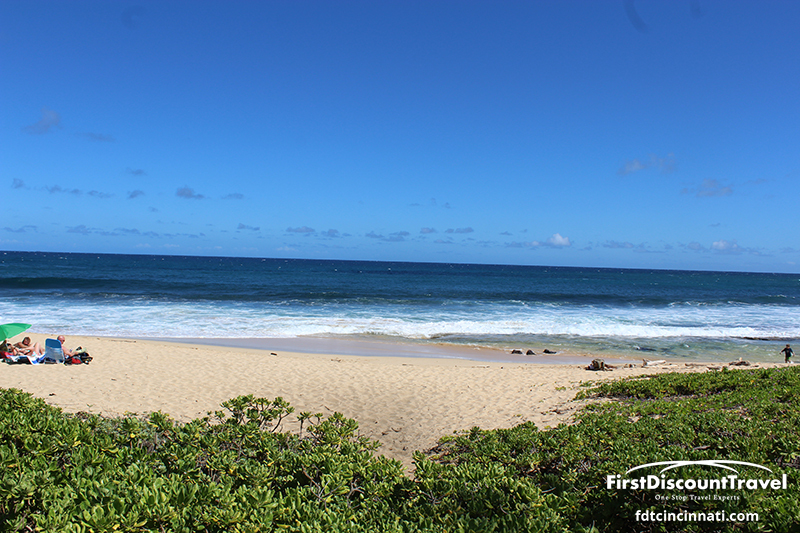 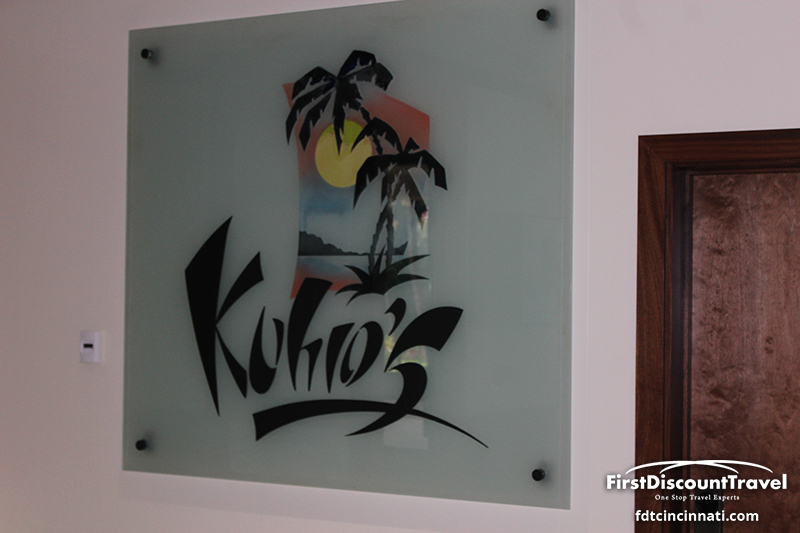 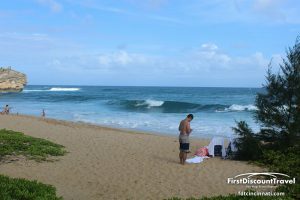 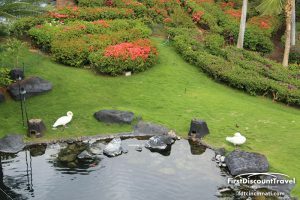 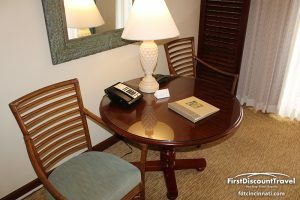 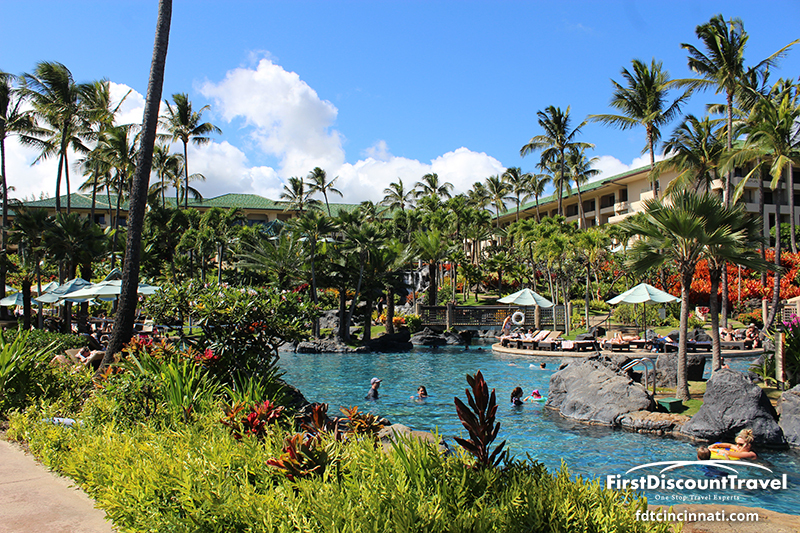 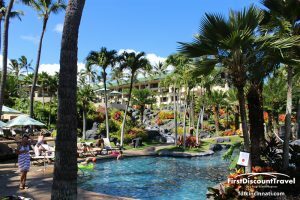 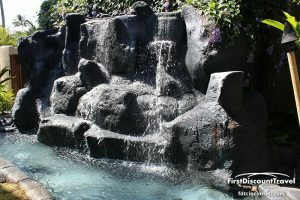 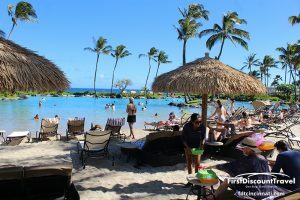 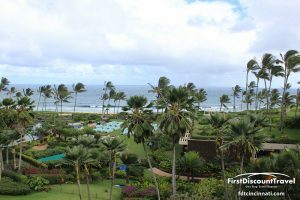 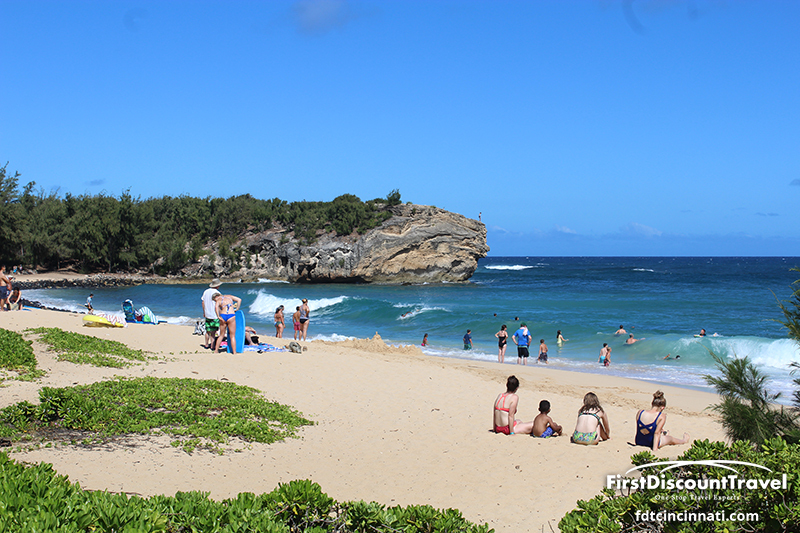 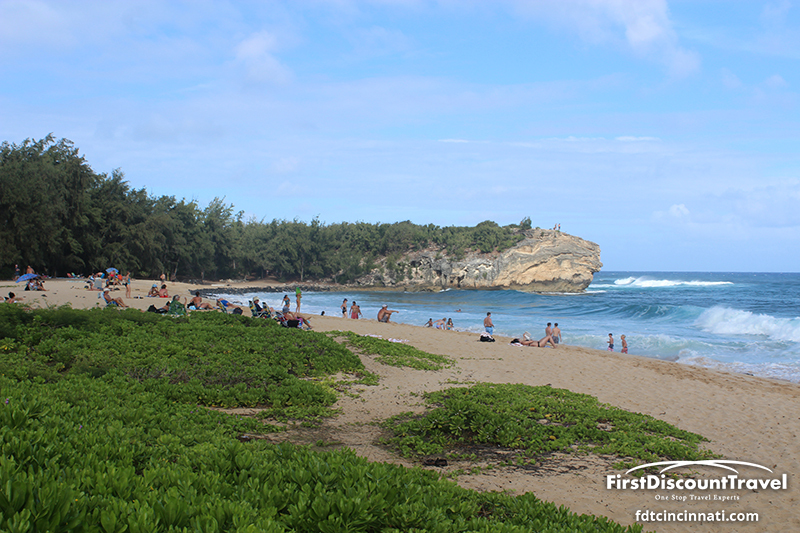 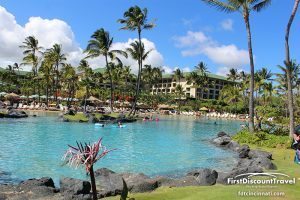 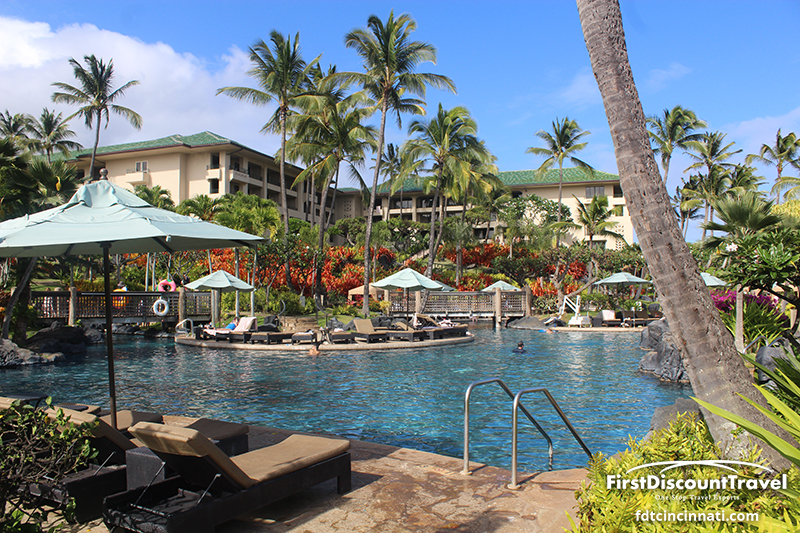 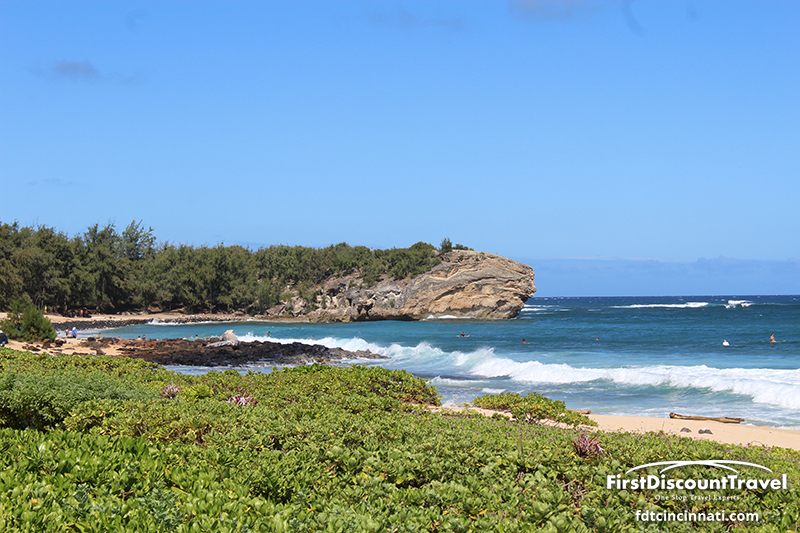 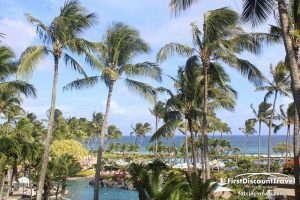 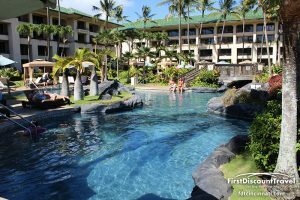 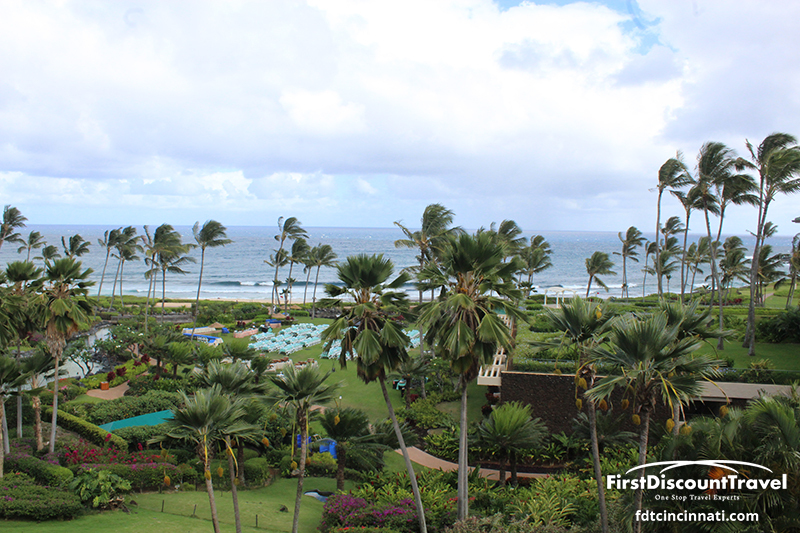 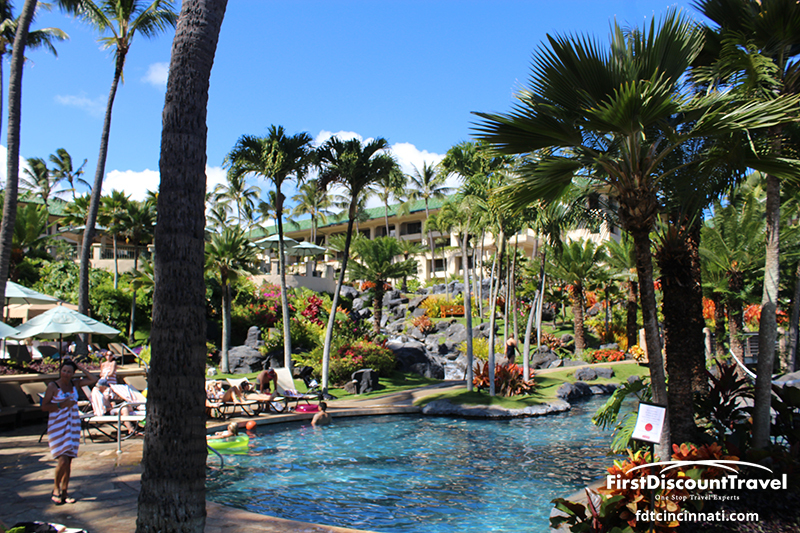 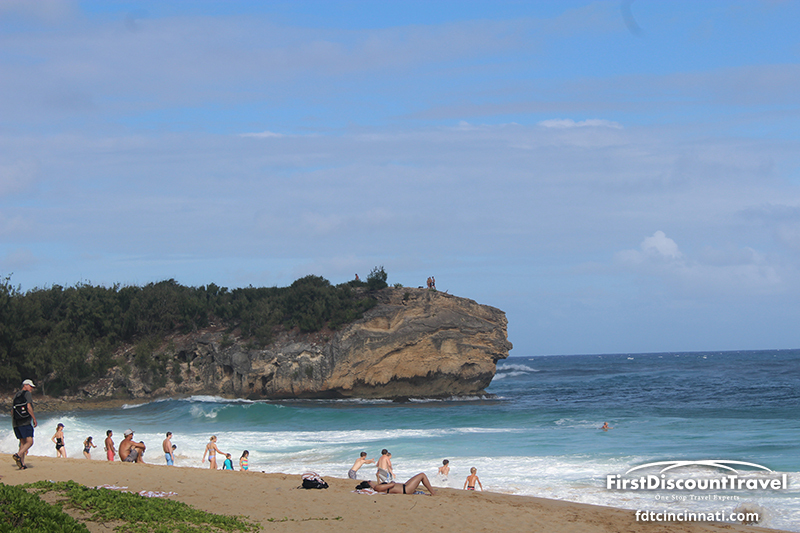 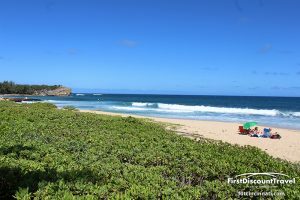 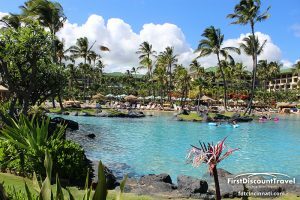 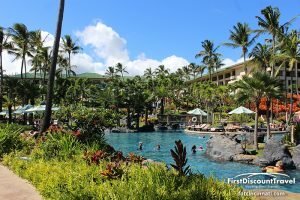 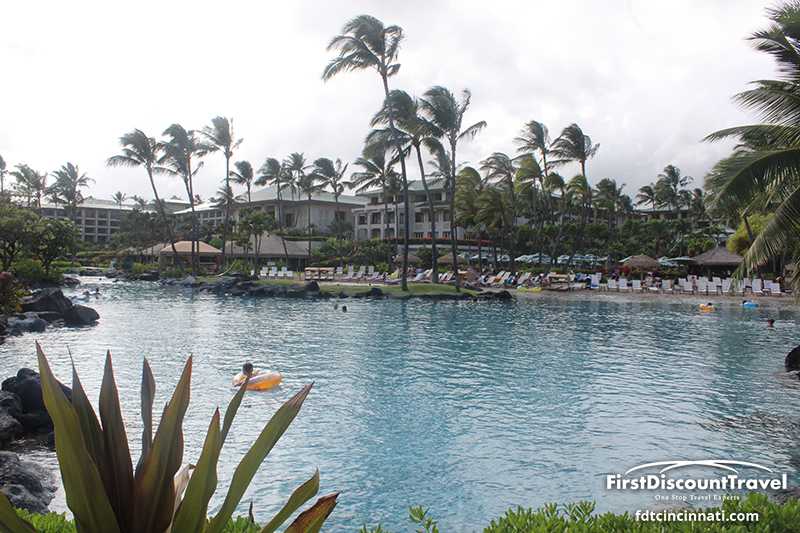 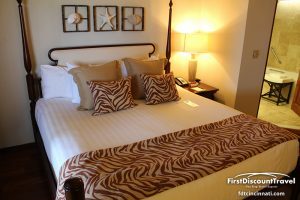 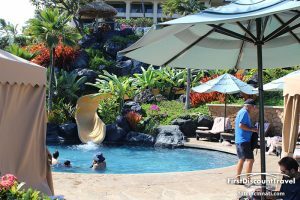 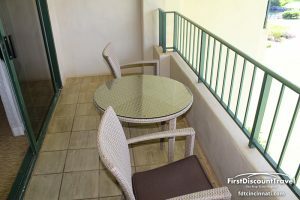 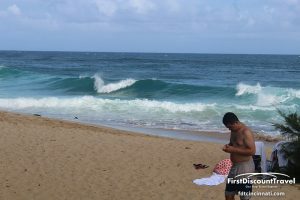 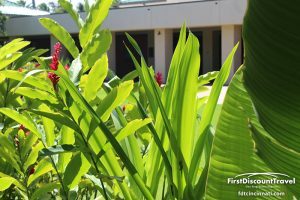 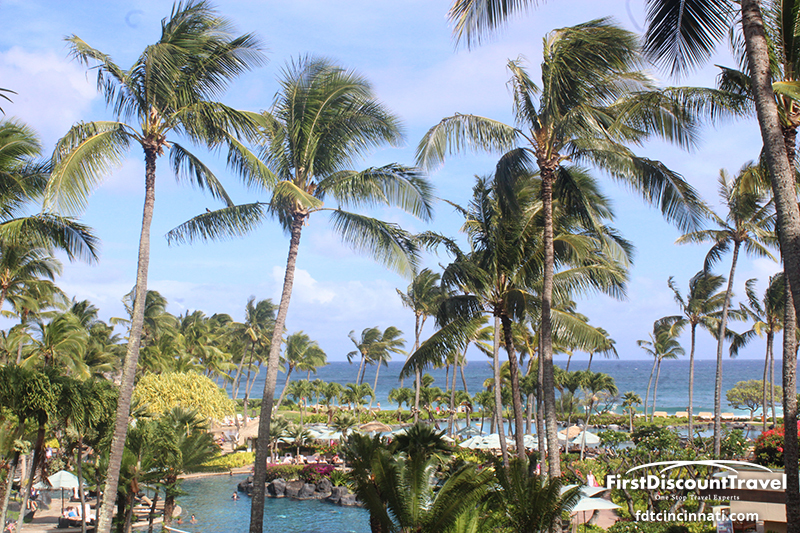 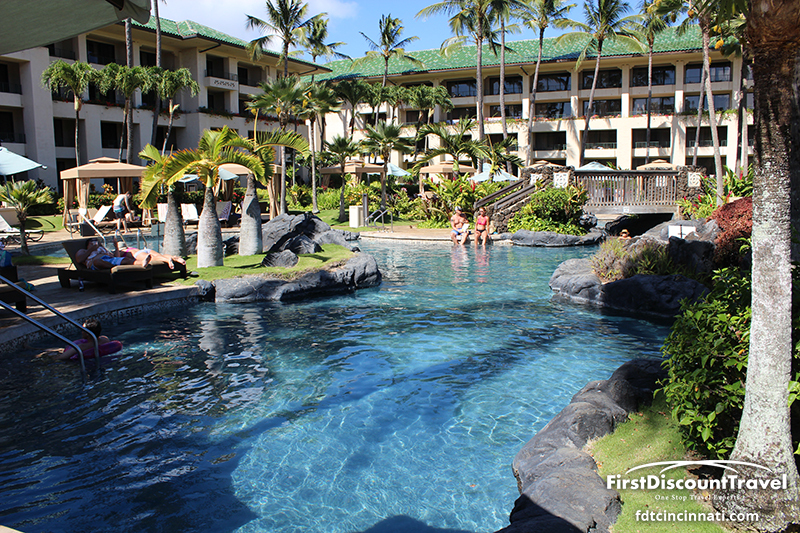 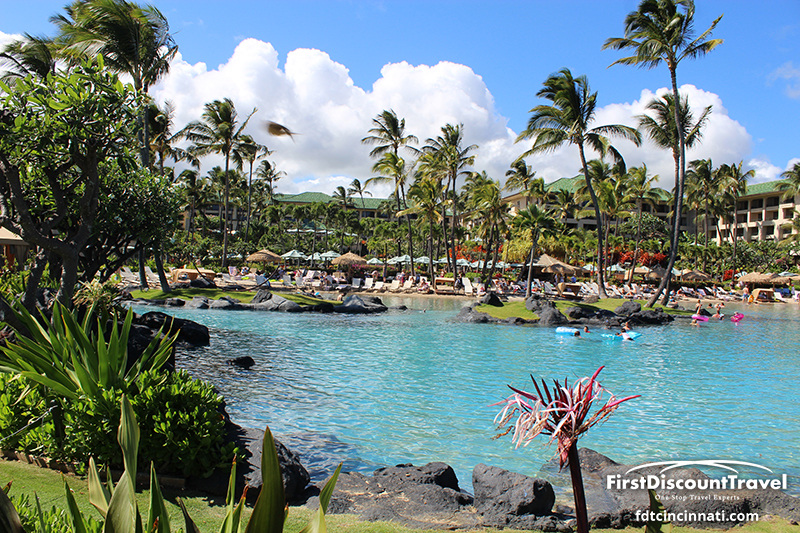 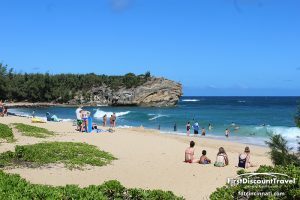 The resort has a perfect location in Sunny Poipu (the South Coast of Kauai). 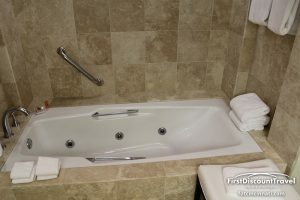 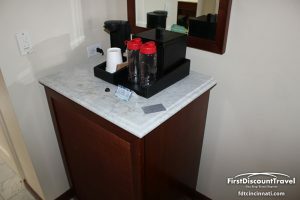 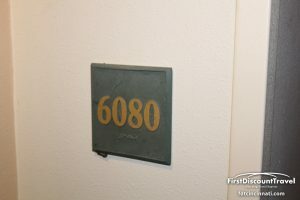 The 602 rooms cater to honeymooners, families, and corporate meetings. 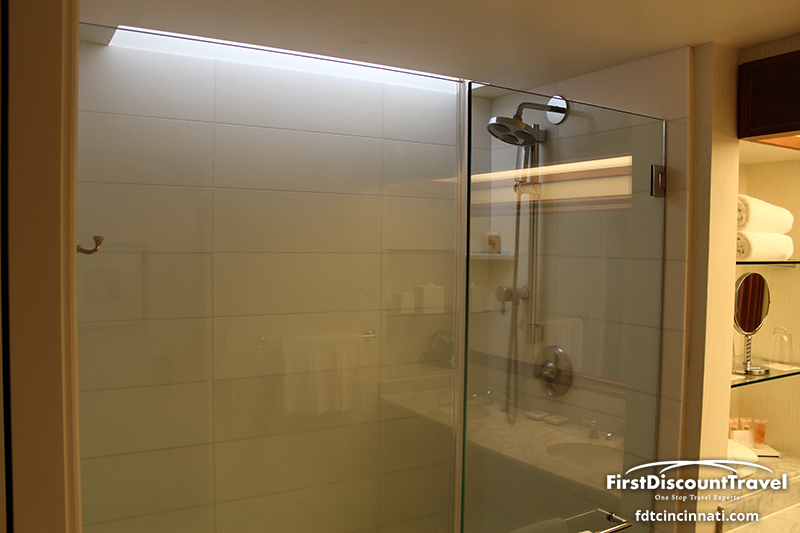 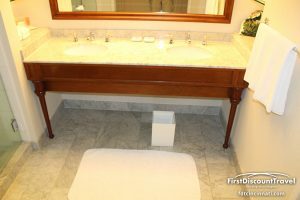 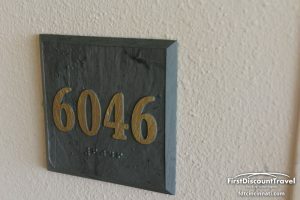 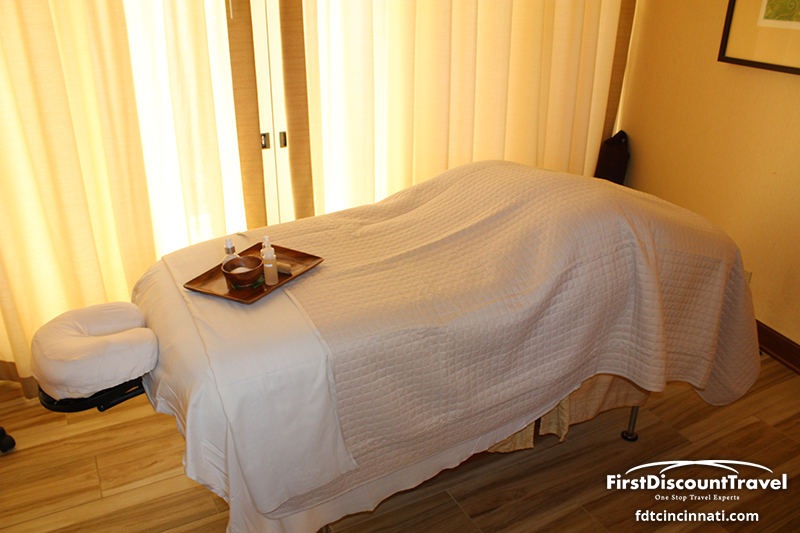 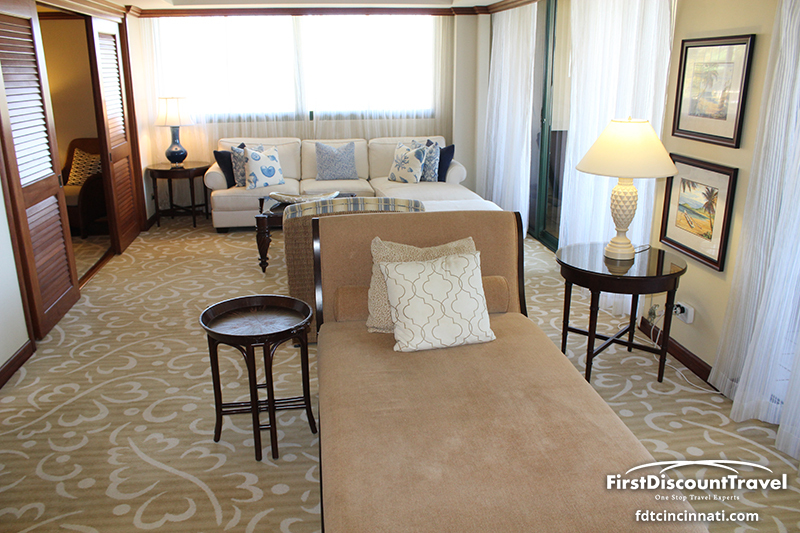 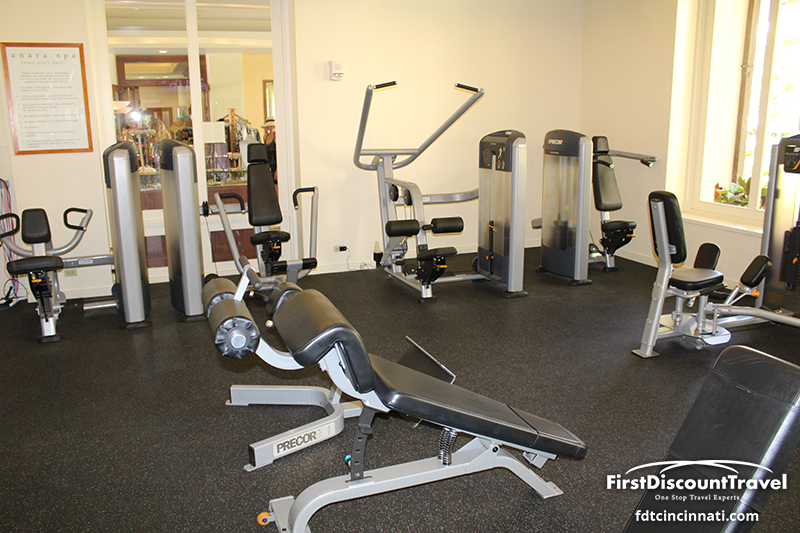 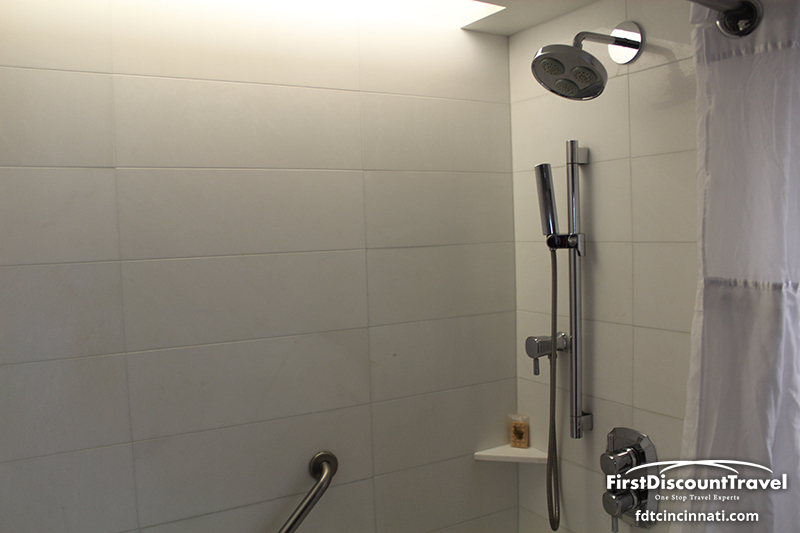 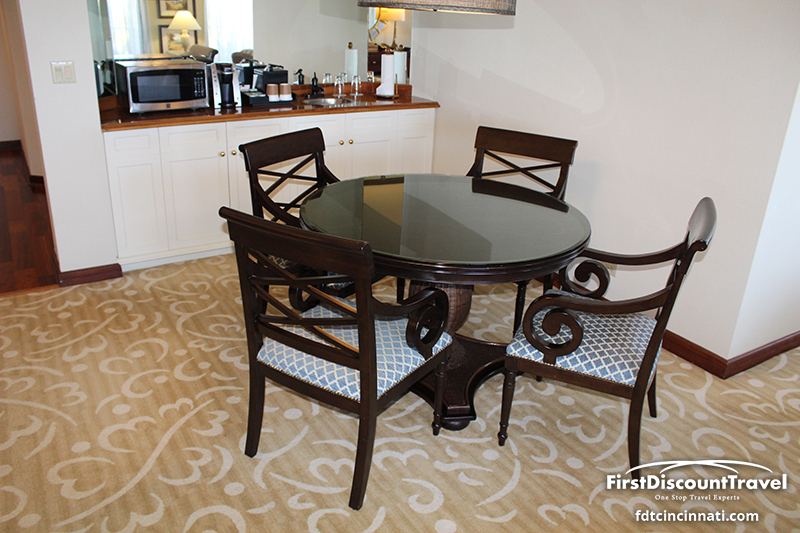 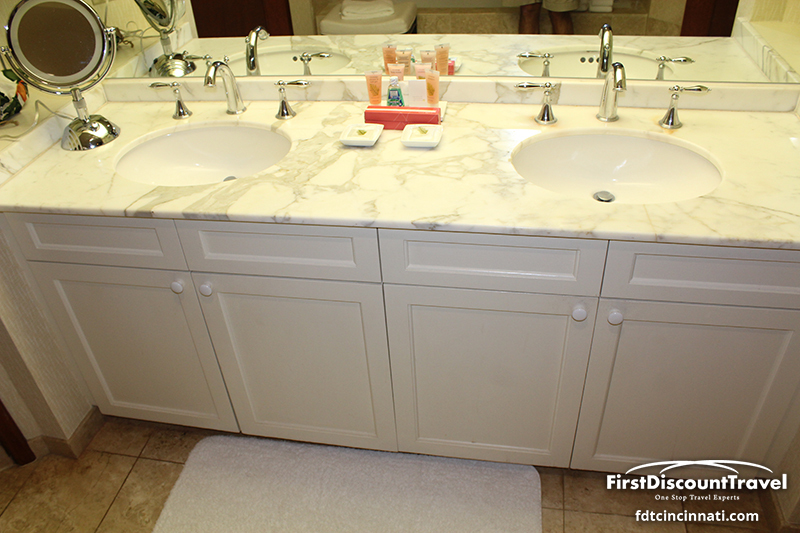 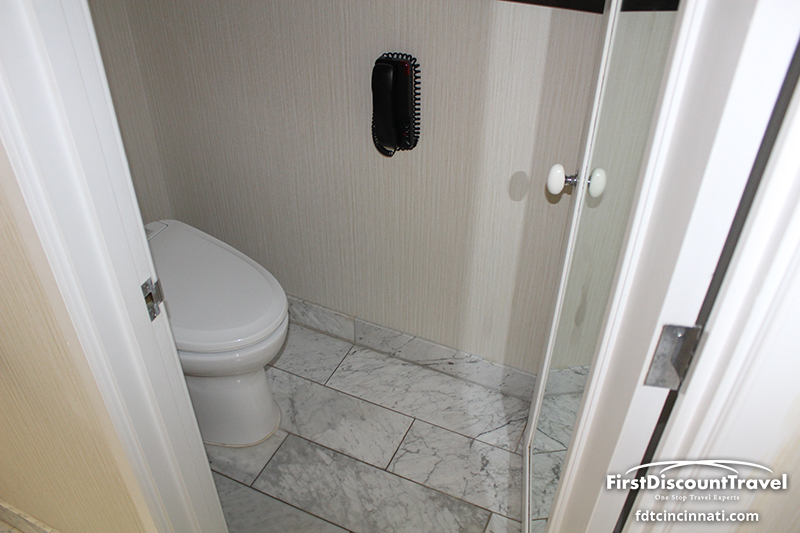 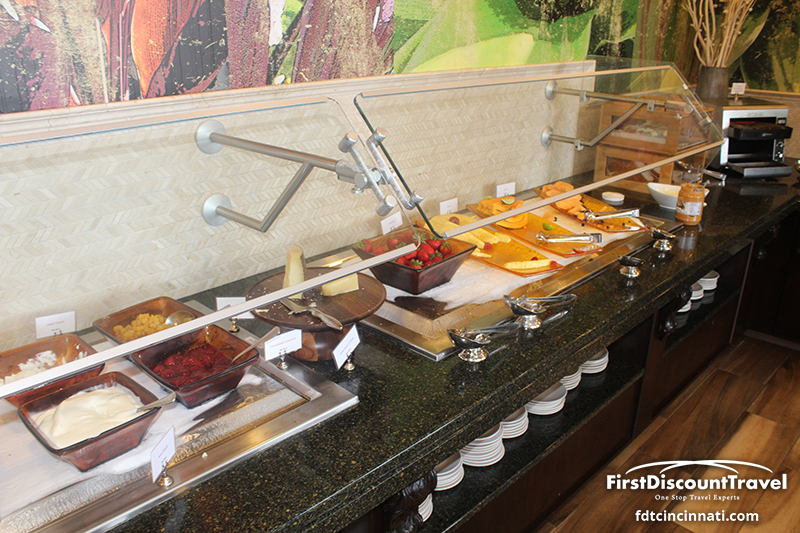 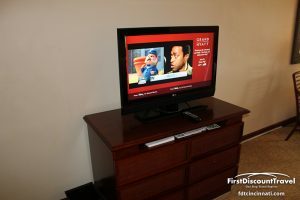 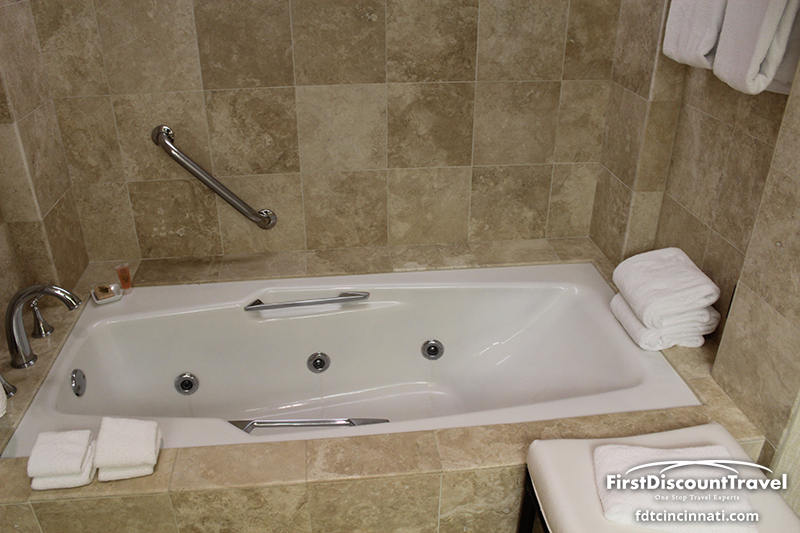 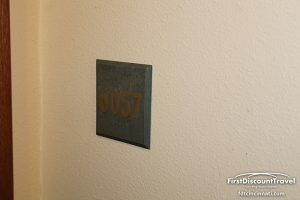 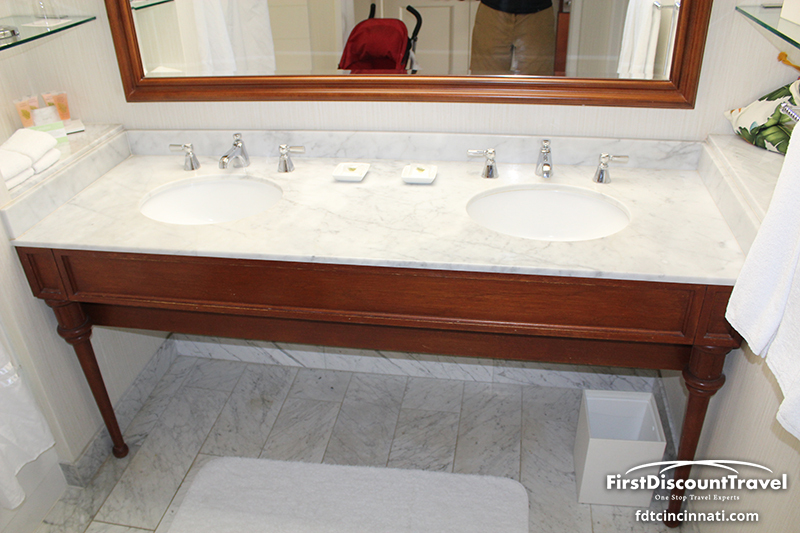 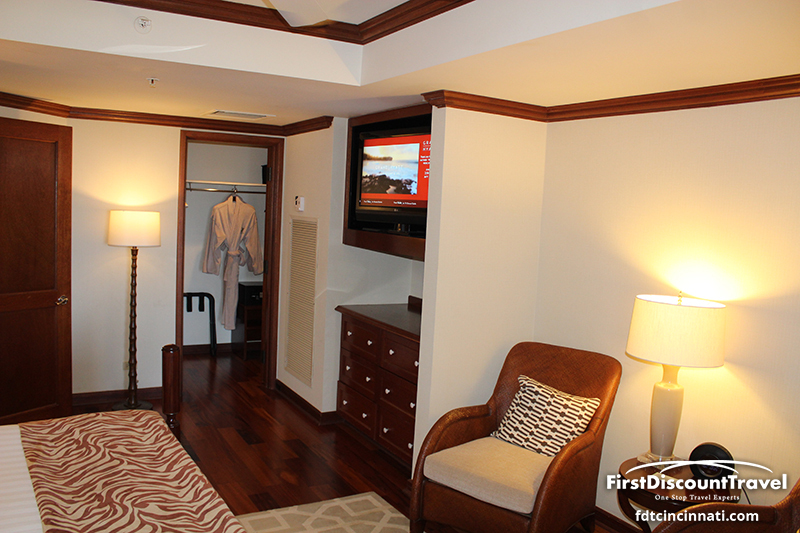 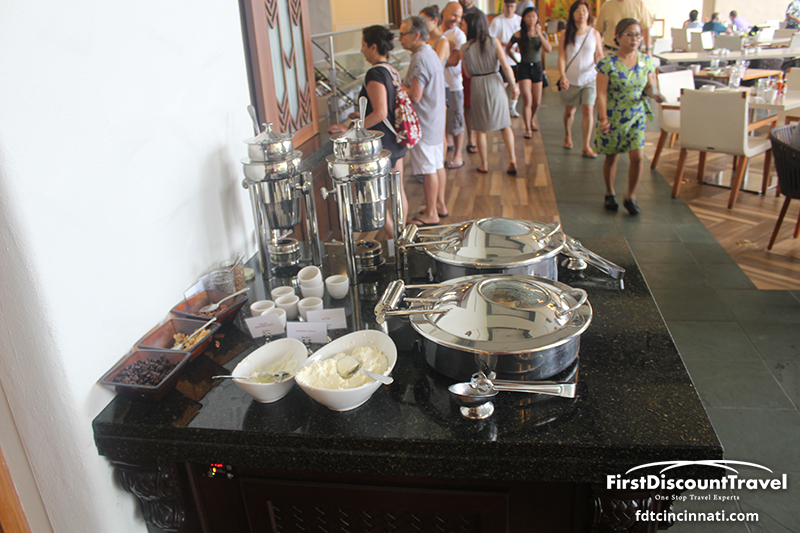 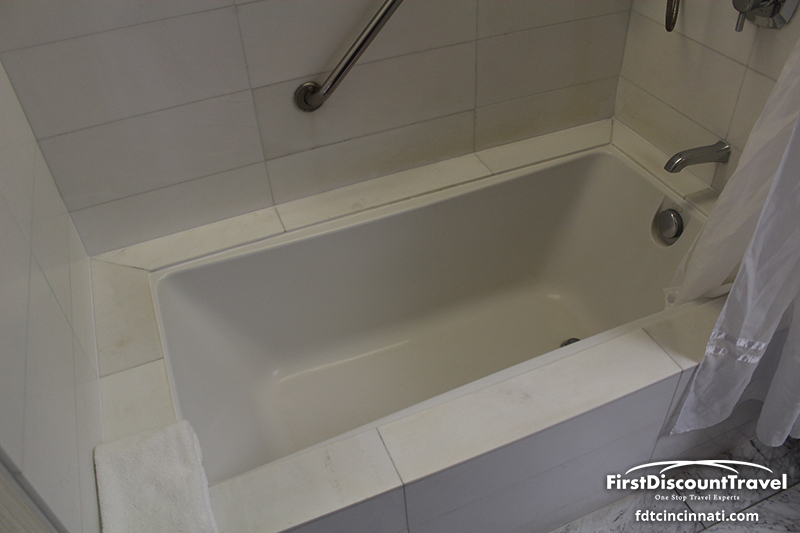 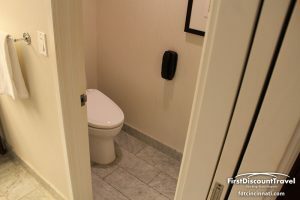 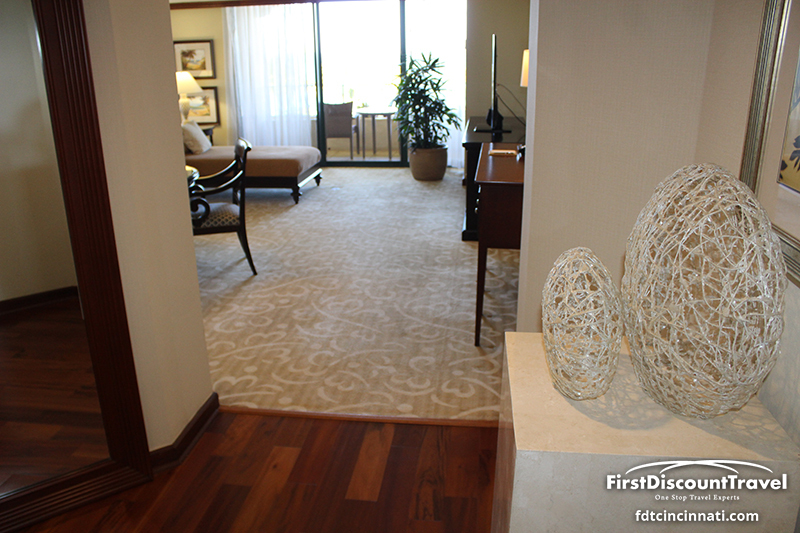 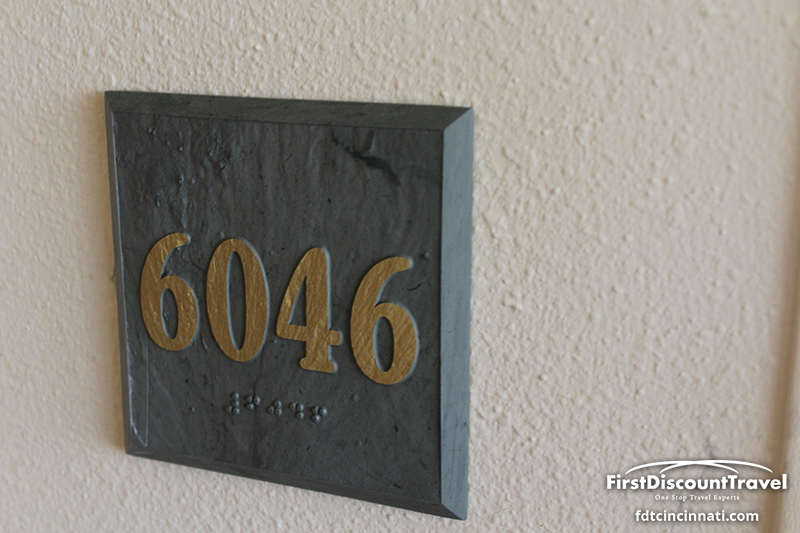 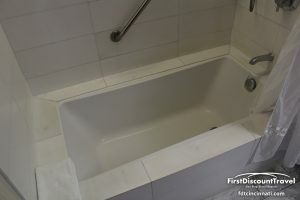 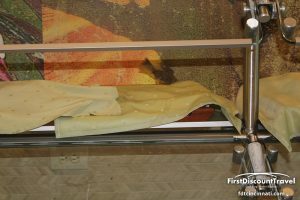 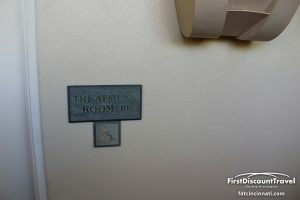 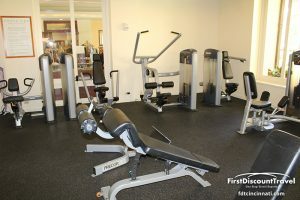 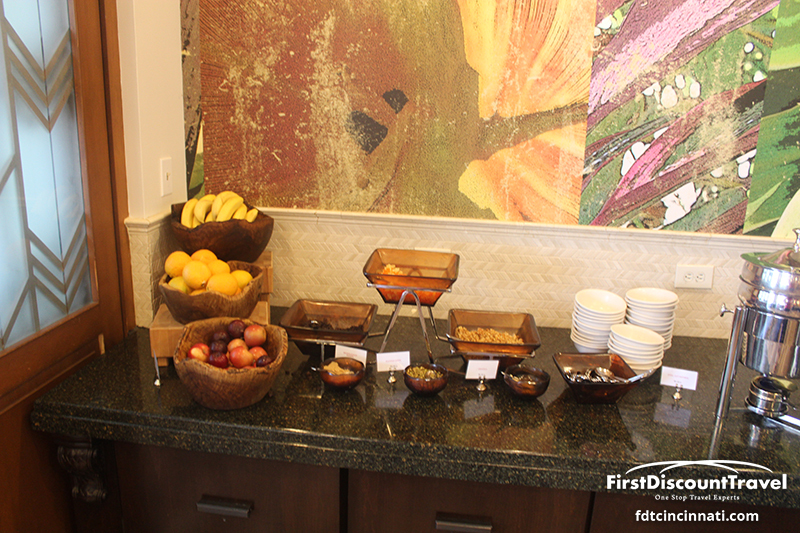 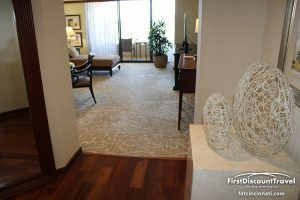 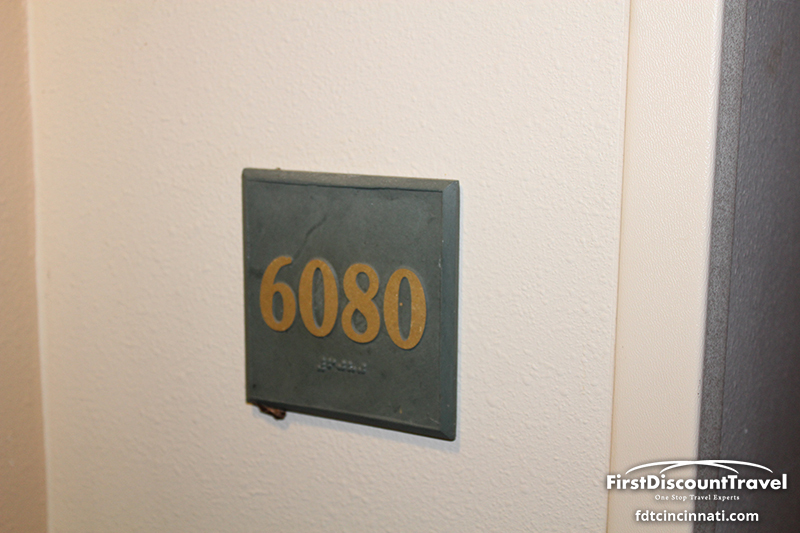 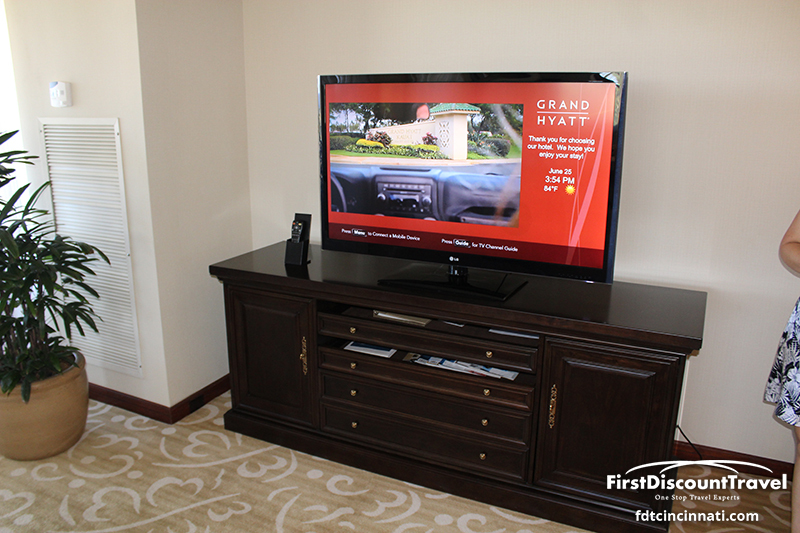 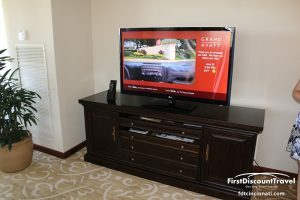 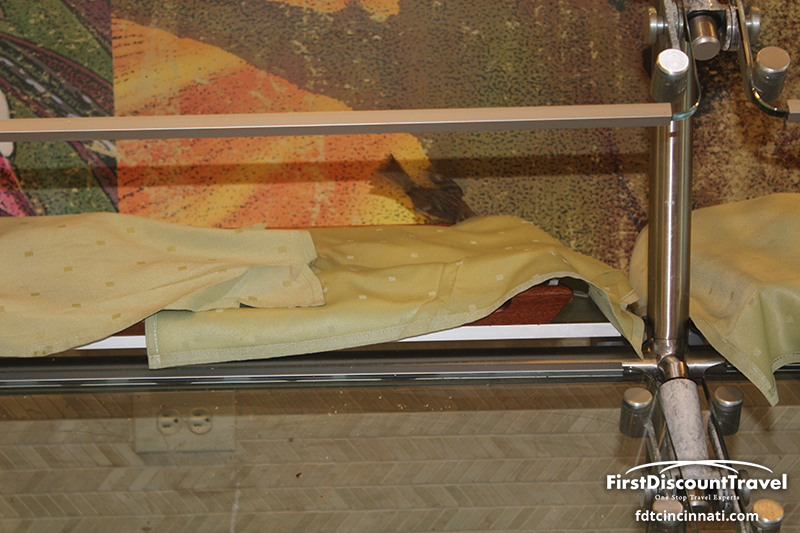 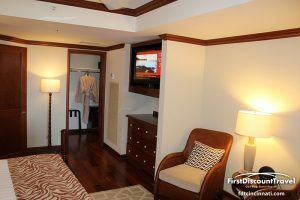 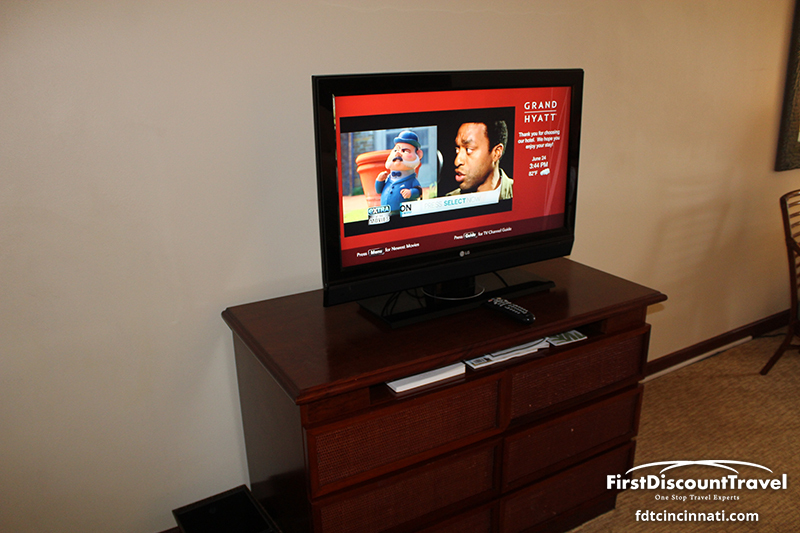 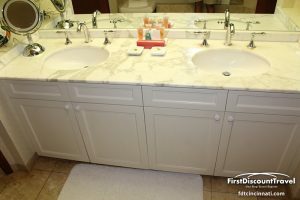 All 602 rooms are at least 600 square feet and were completely renovated in 2011. View is the primary difference between the room categories. 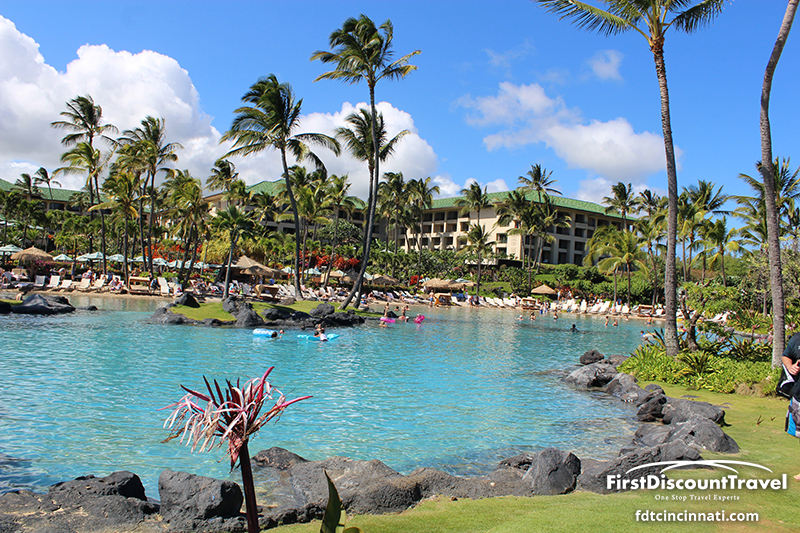 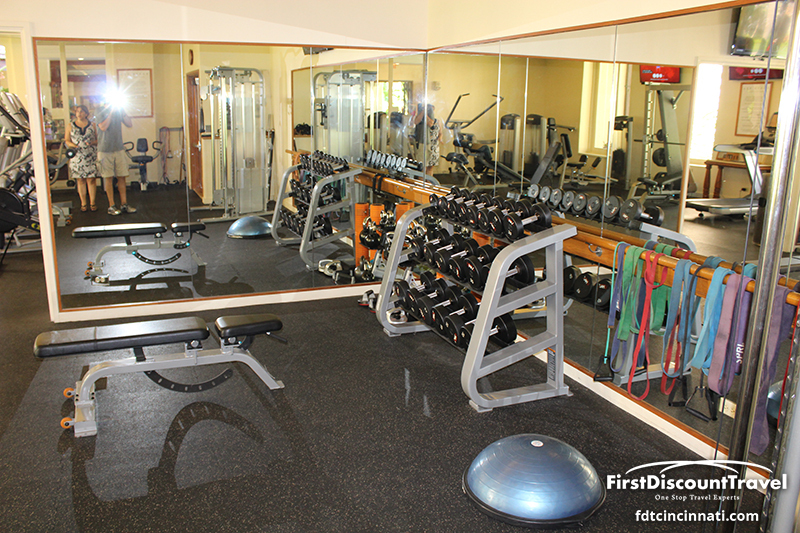 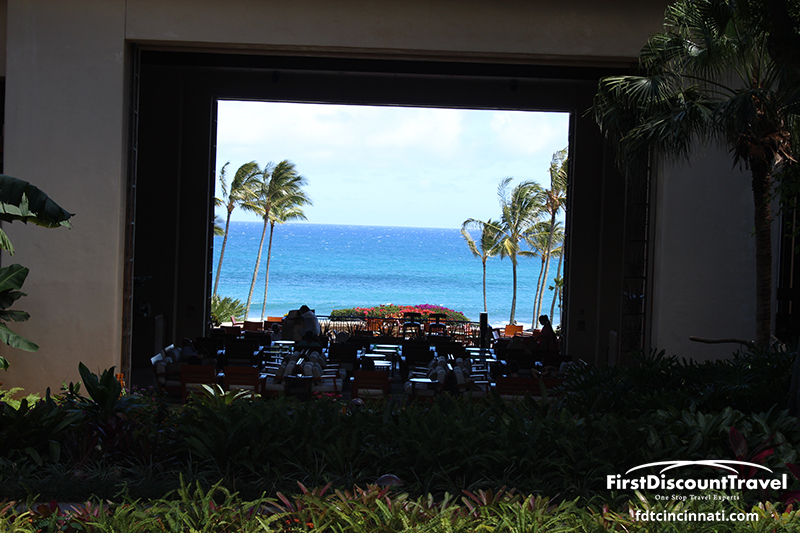 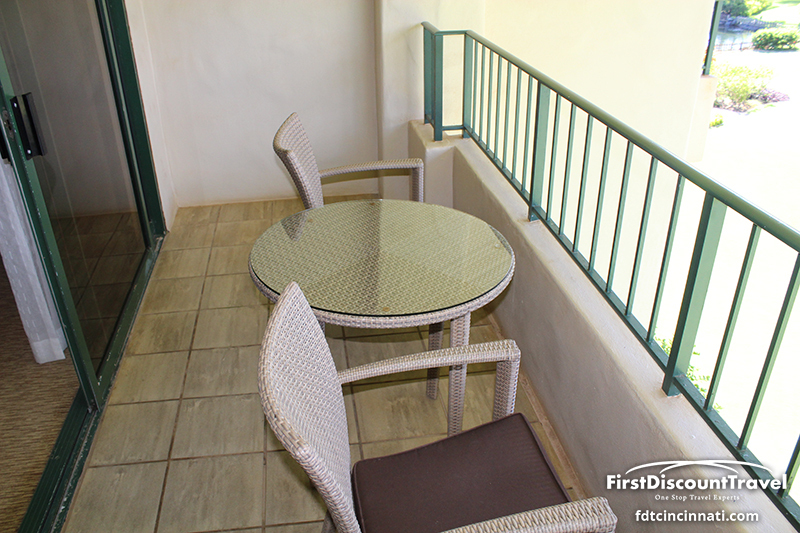 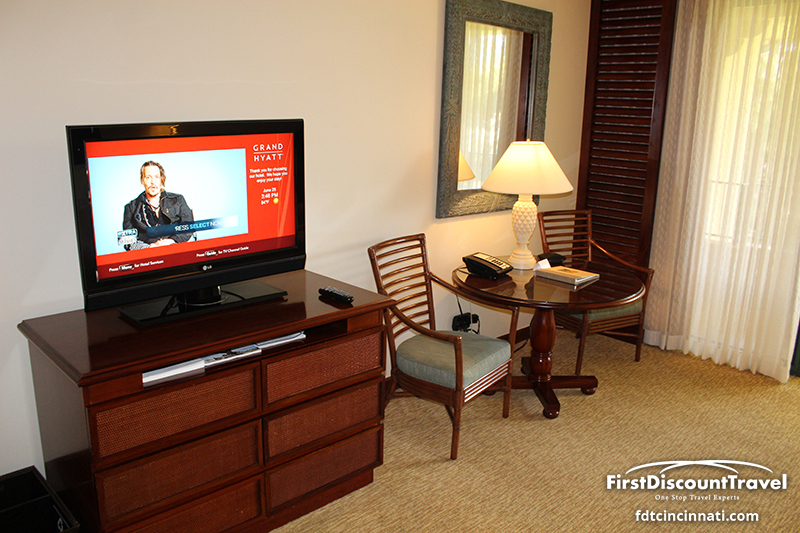 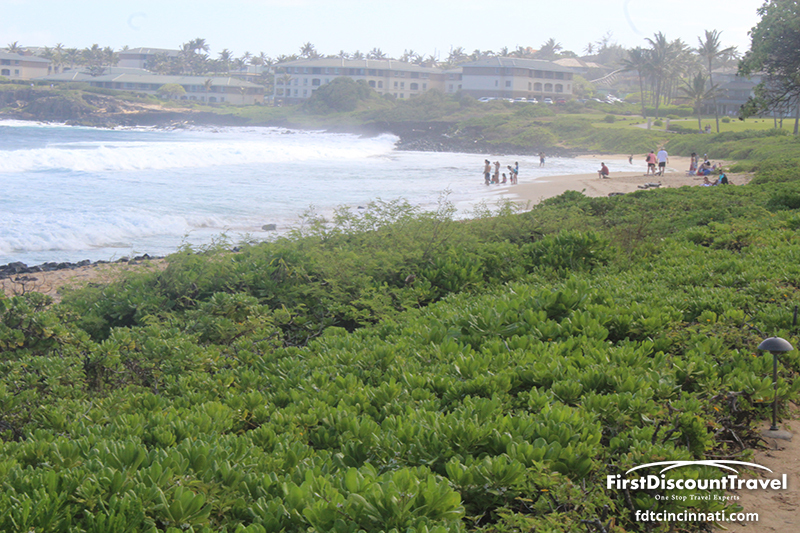 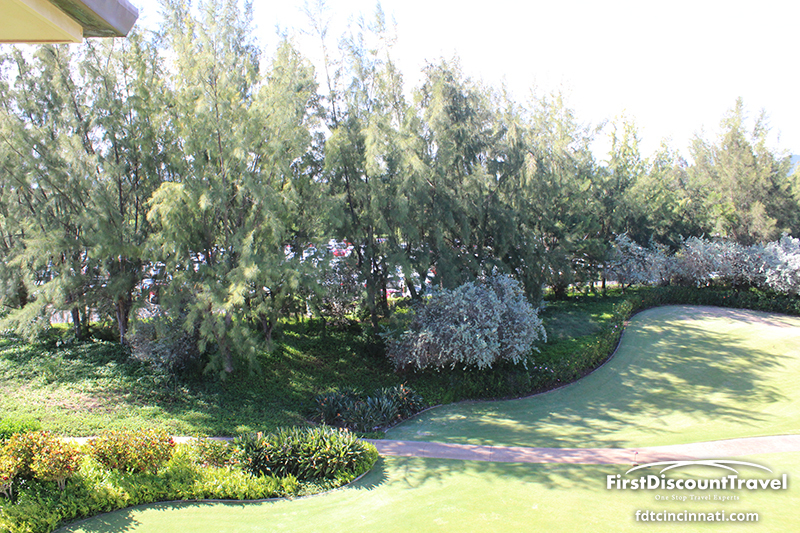 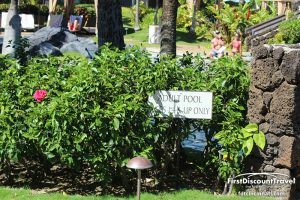 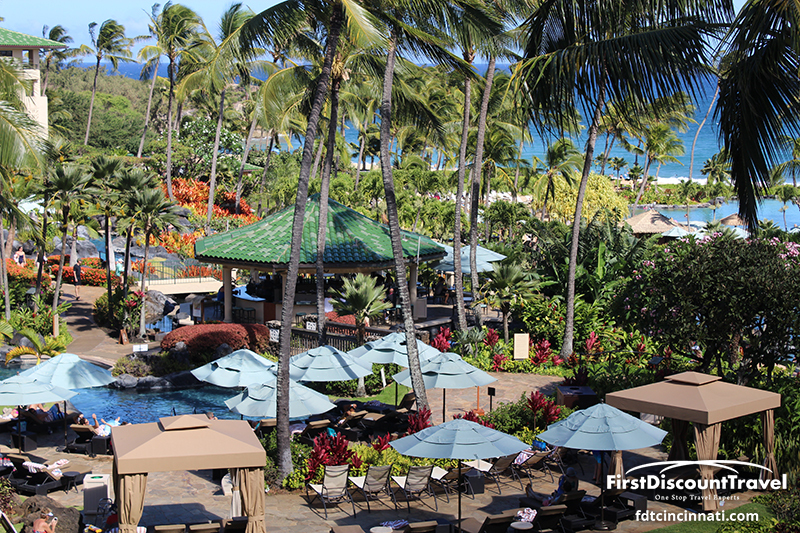 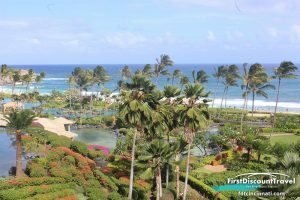 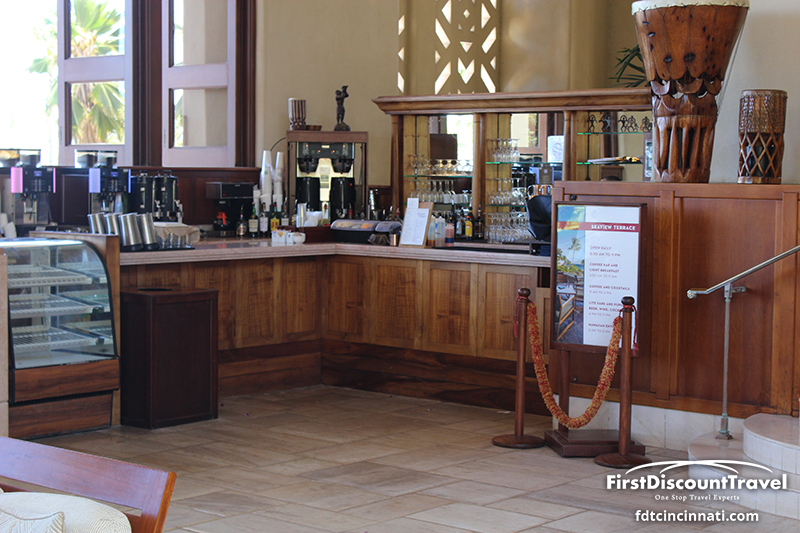 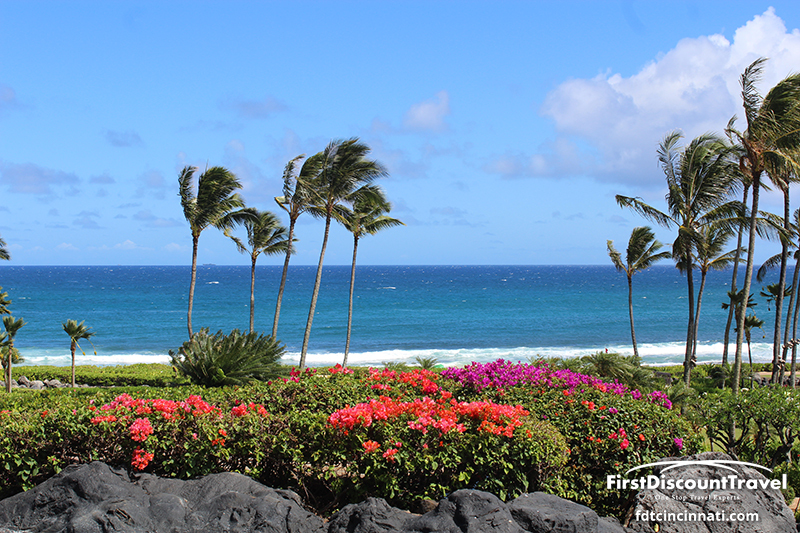 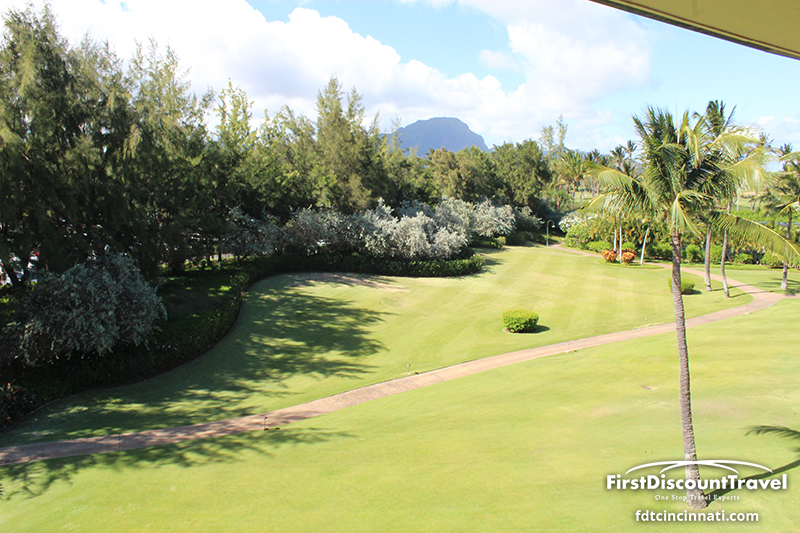 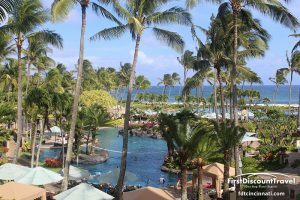 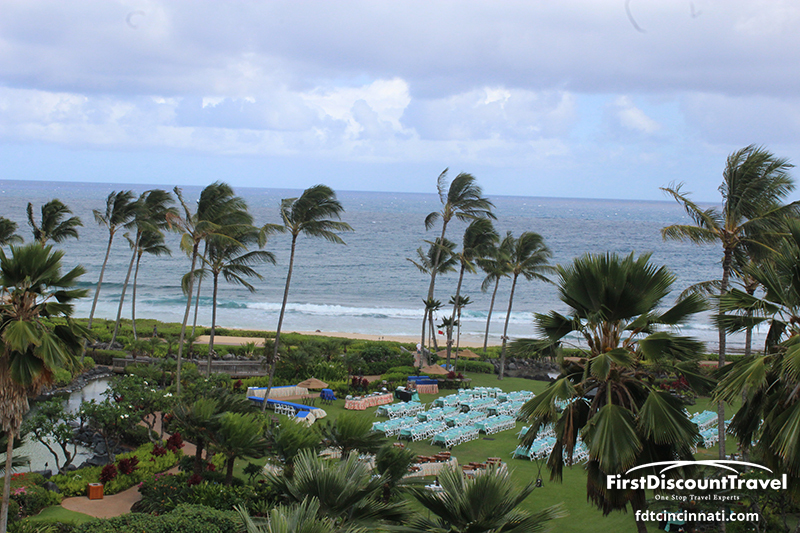 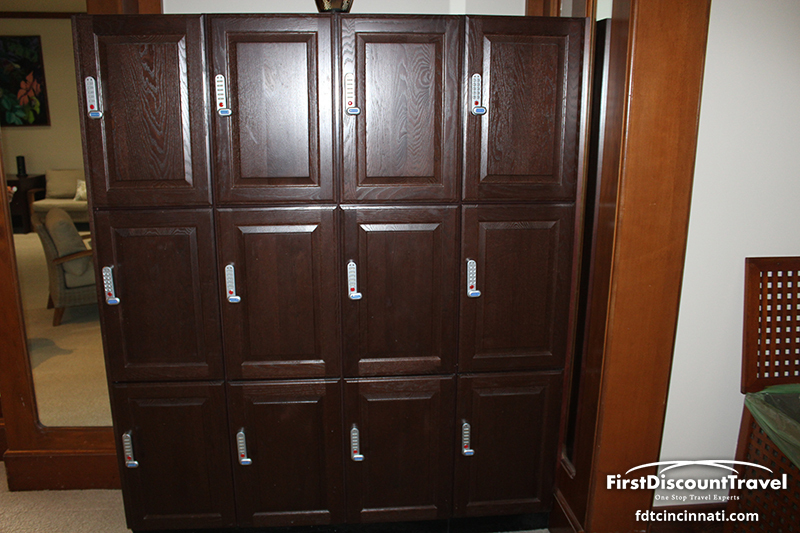 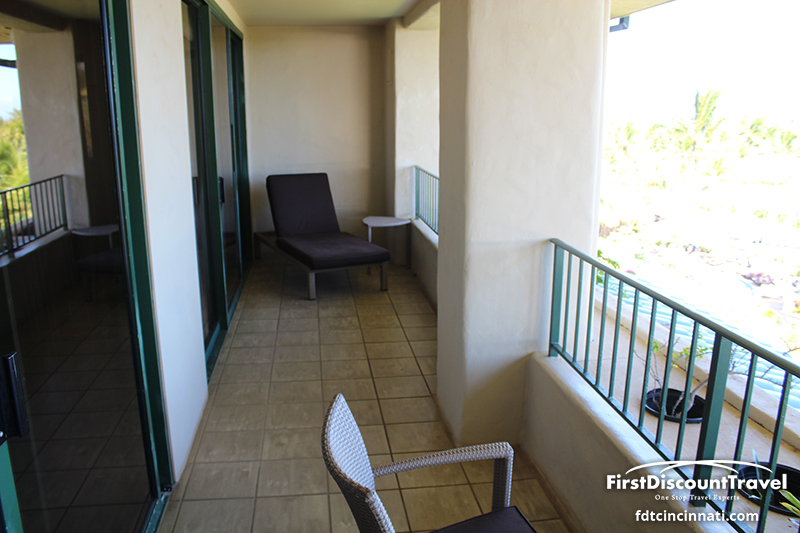 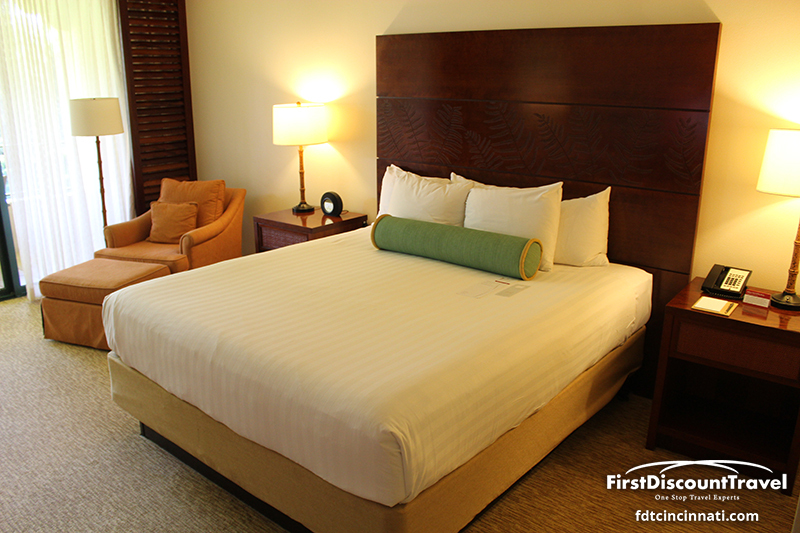 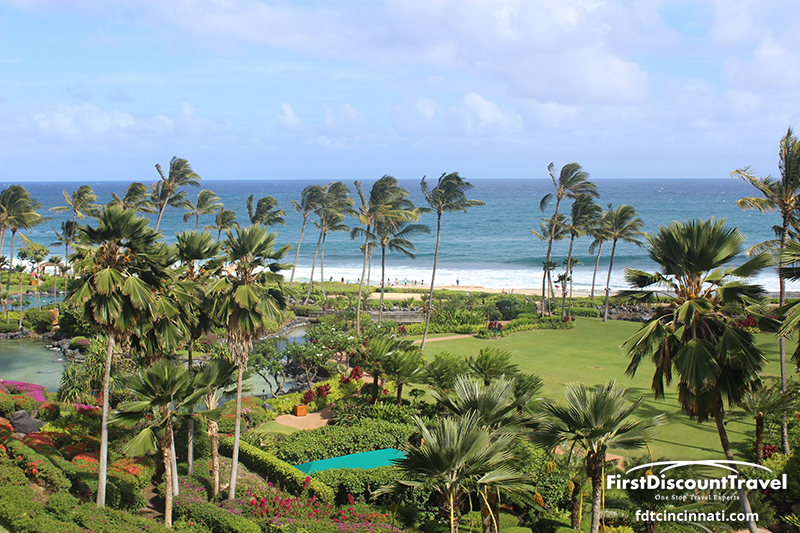 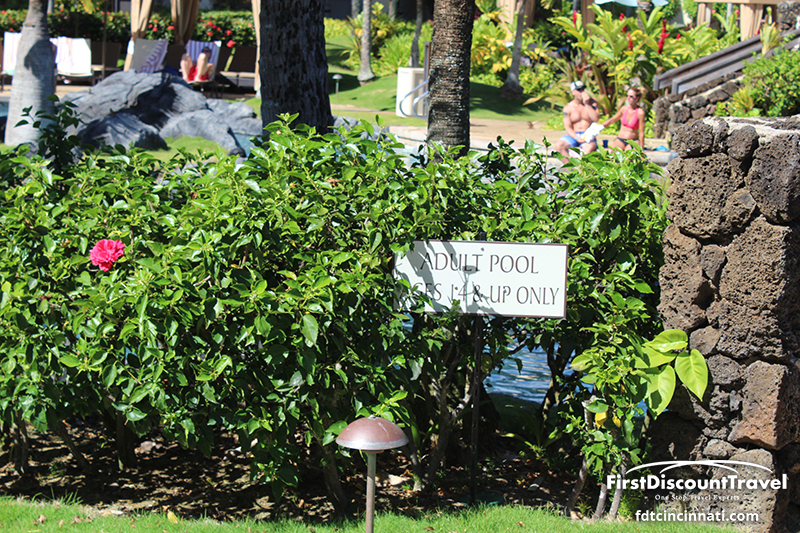 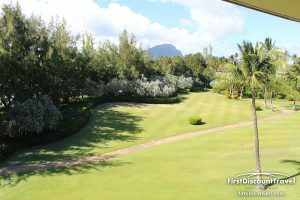 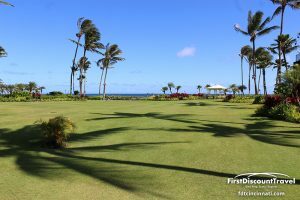 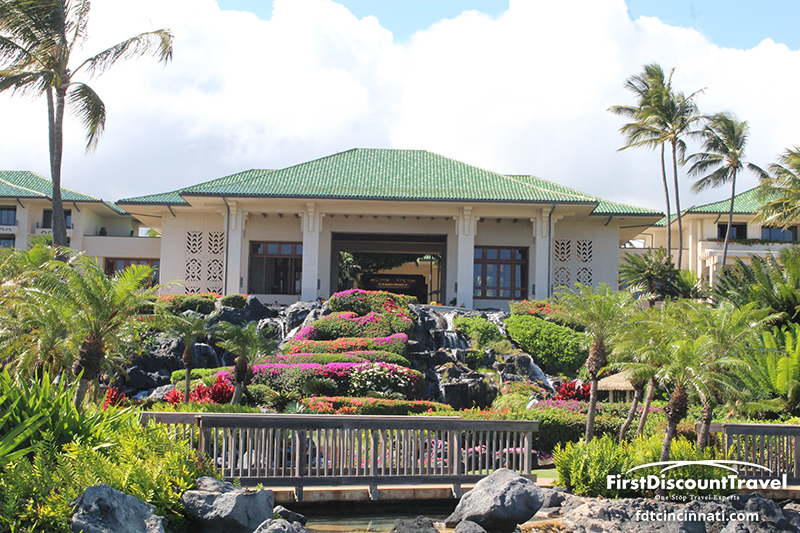 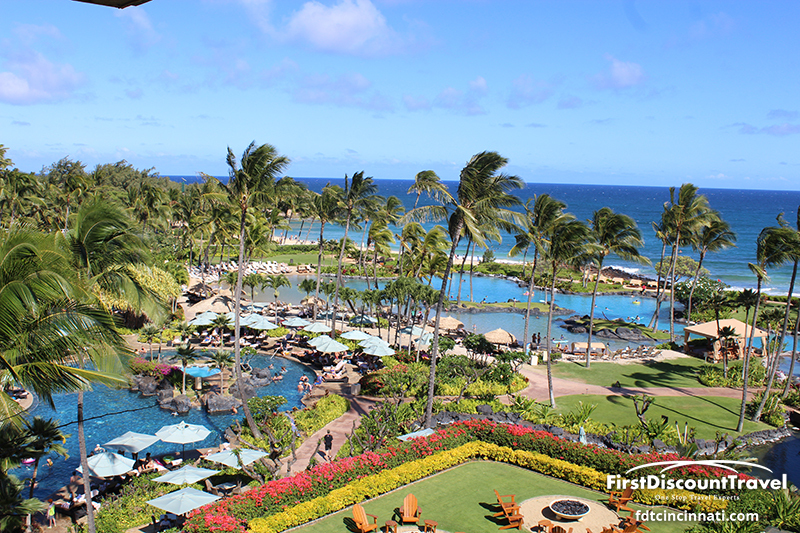 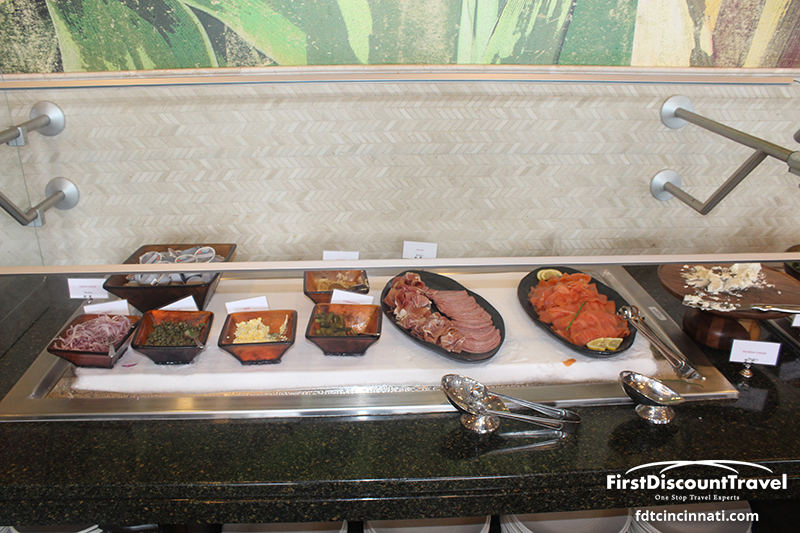 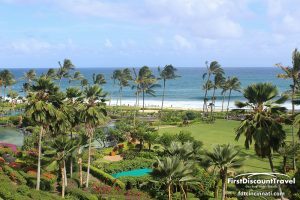 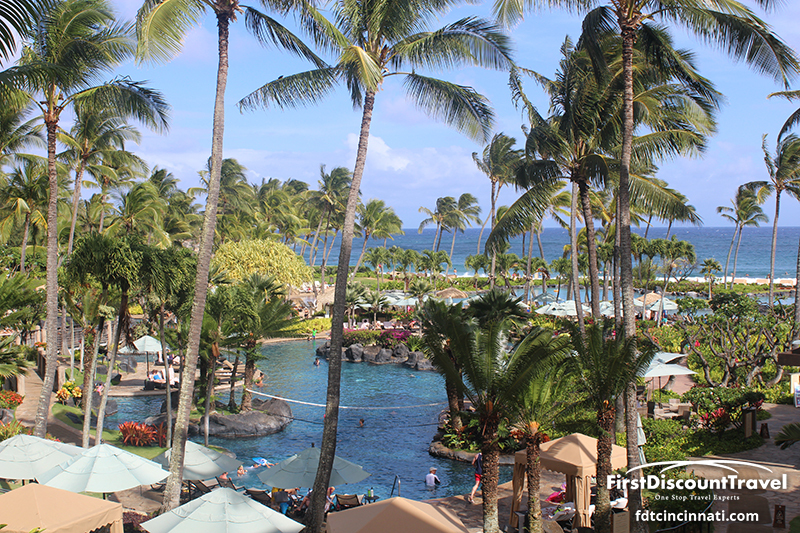 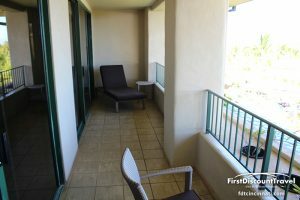 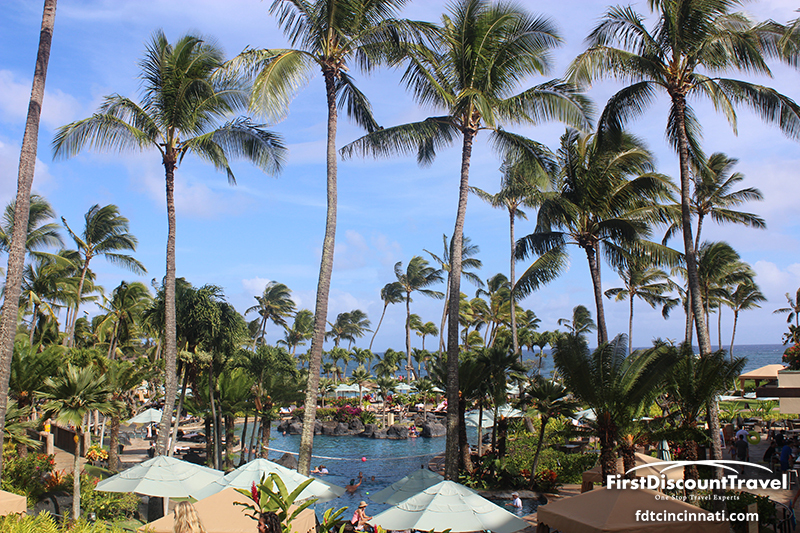 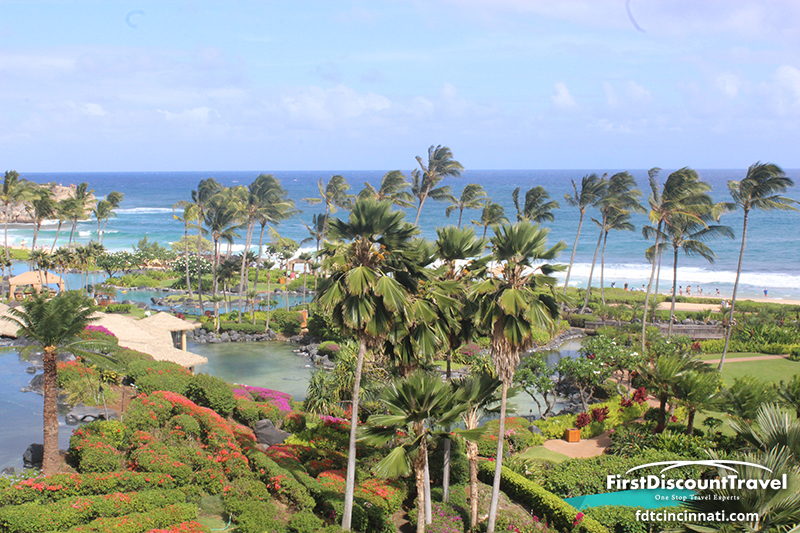 The resort is located adjacent to the Poipu Bay Golf Course, home to the PGA Grand Slam. 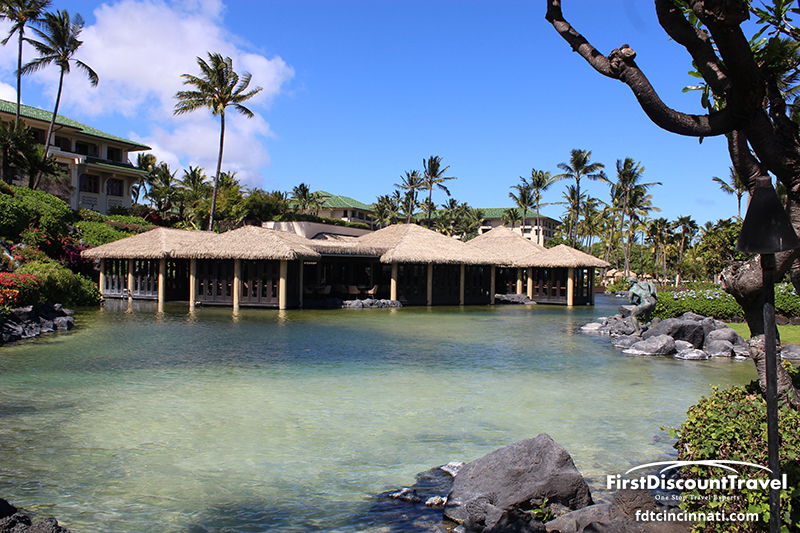 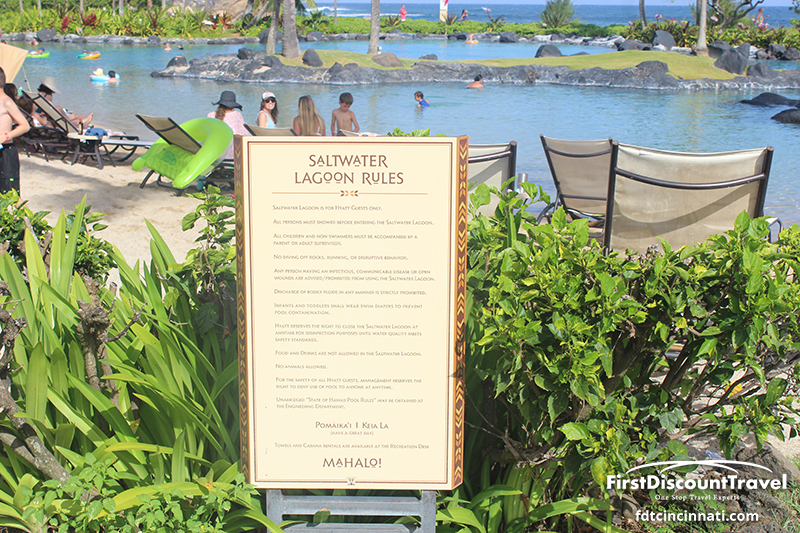 The resort has a unique salt water lagoon, excellent for kayaking of snorkeling for beginners. The pool area is huge, with slides and activities for guests of all ages. 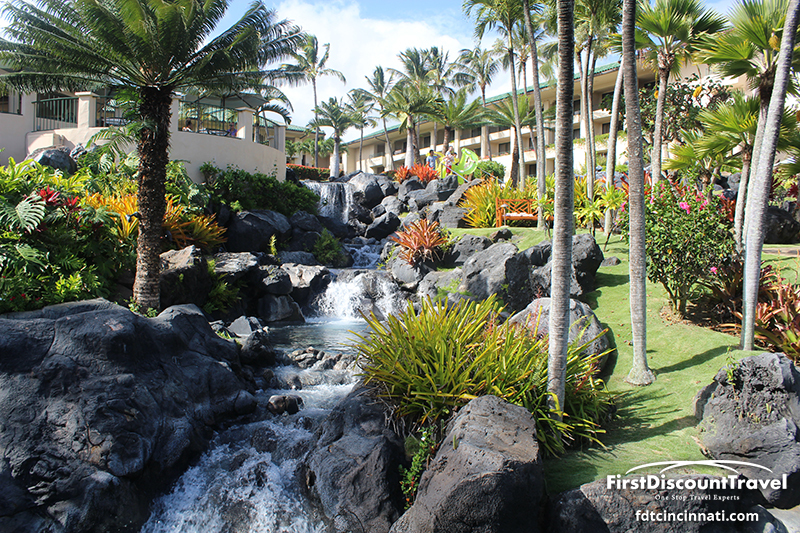 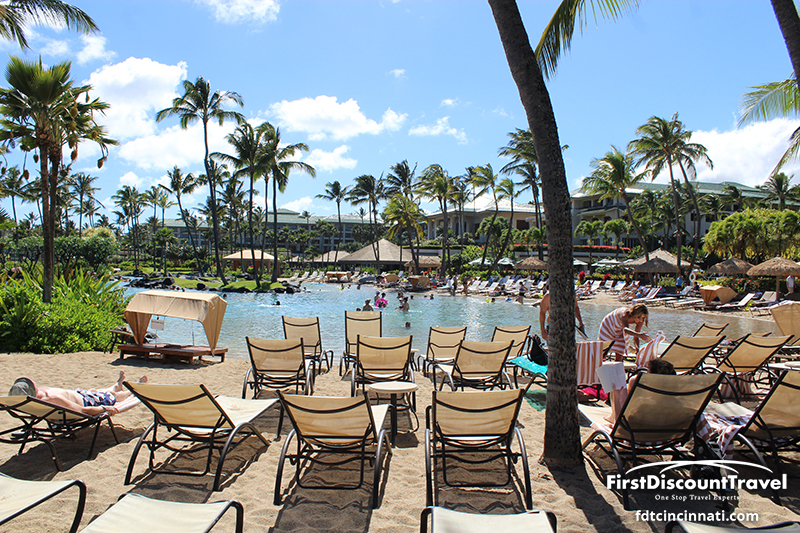 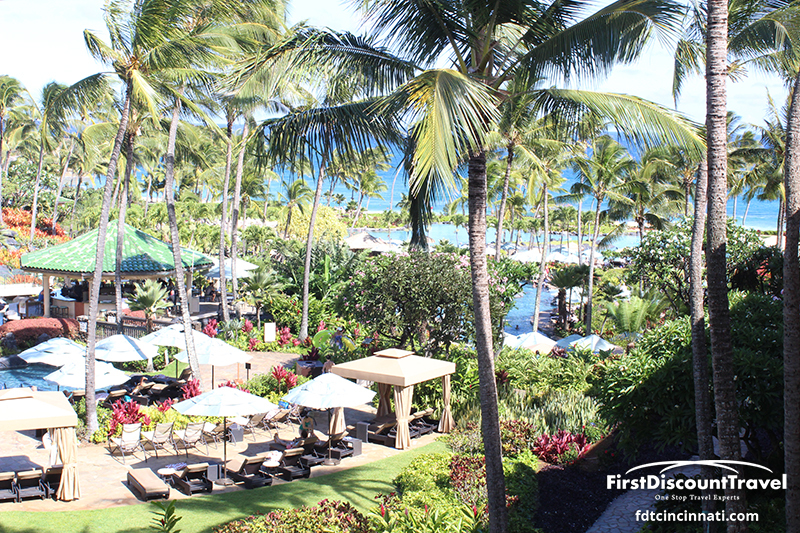 Camp Hyatt keeps the kids busy and focusses on Hawaiian culture and outdoor activities. 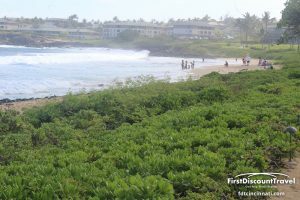 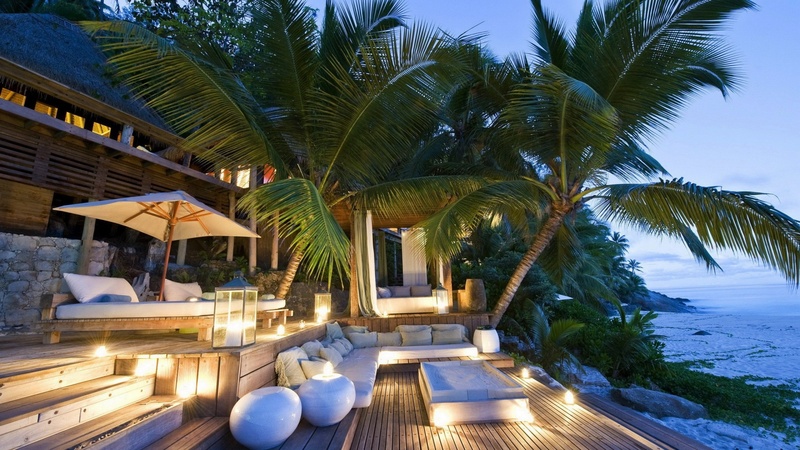 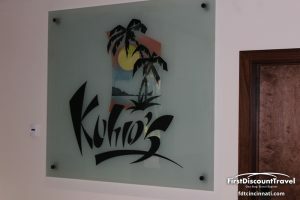 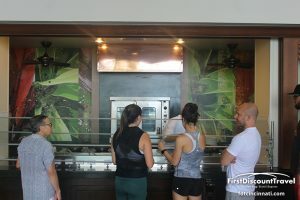 Tidepools is their signature restaurant and is one of the top rated on the island. 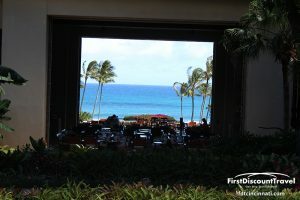 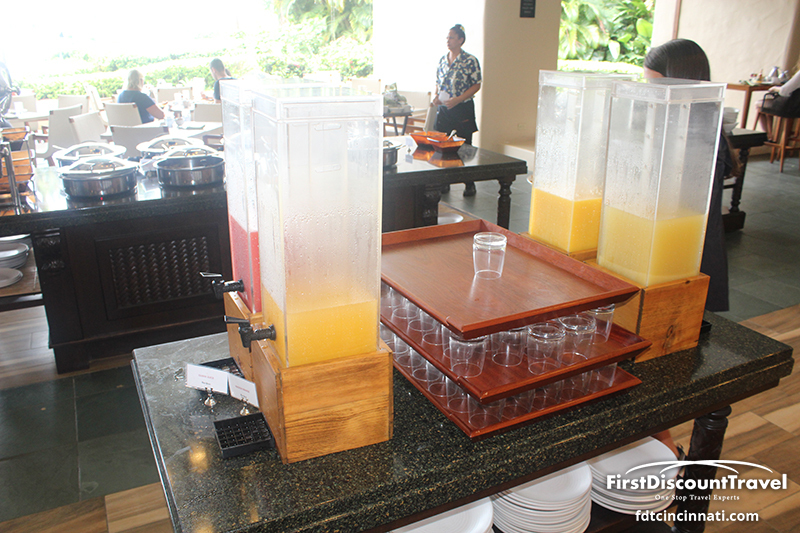 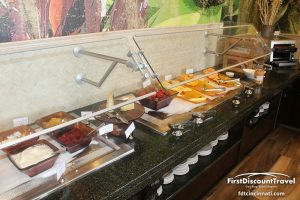 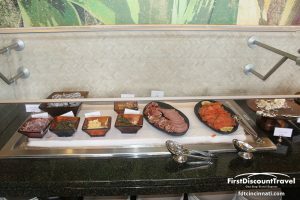 Overall, the Hyatt is an amazing choice! 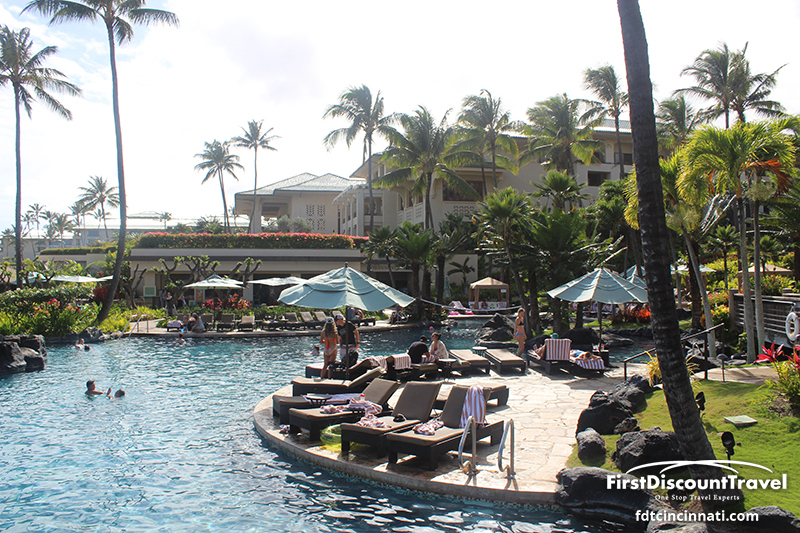 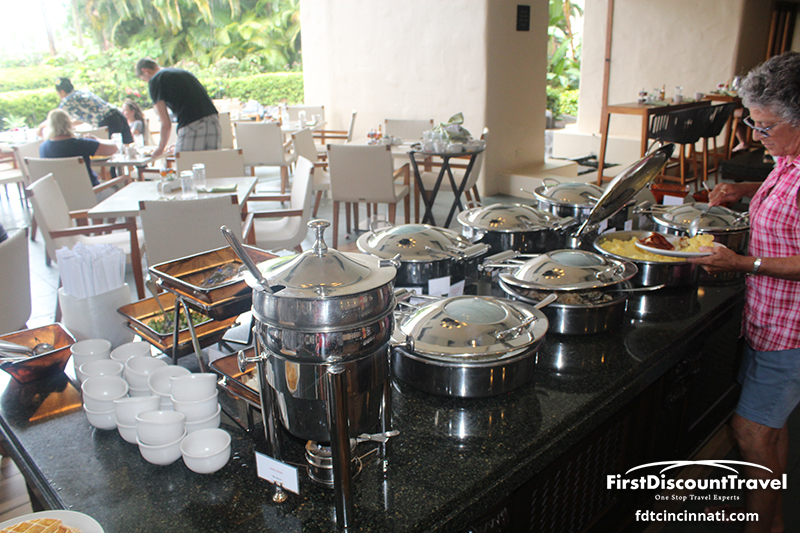 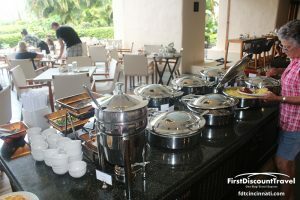 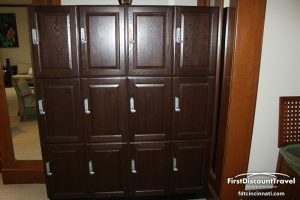 The pool area is fabulous, the service is top notch, and the location is ideal. 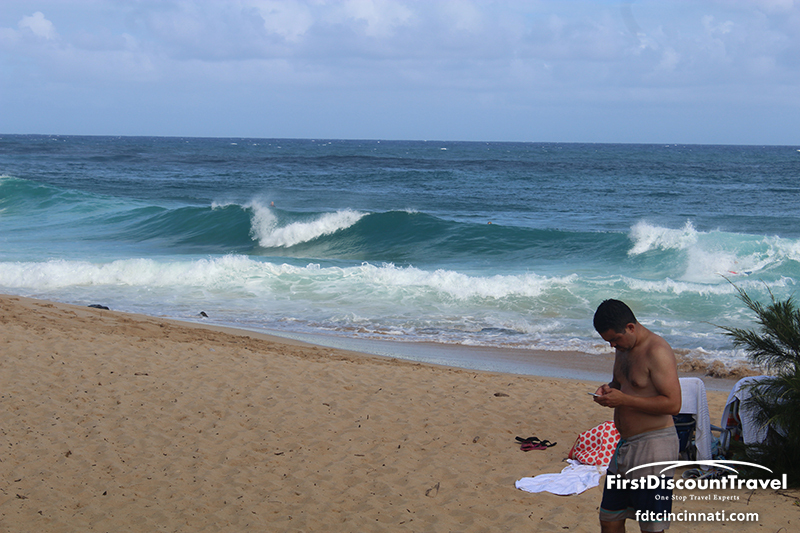 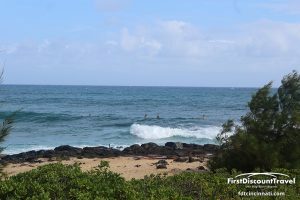 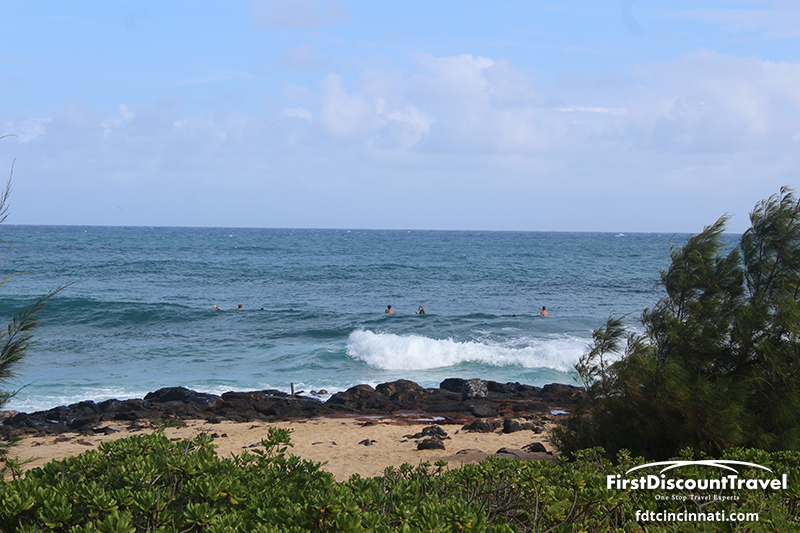 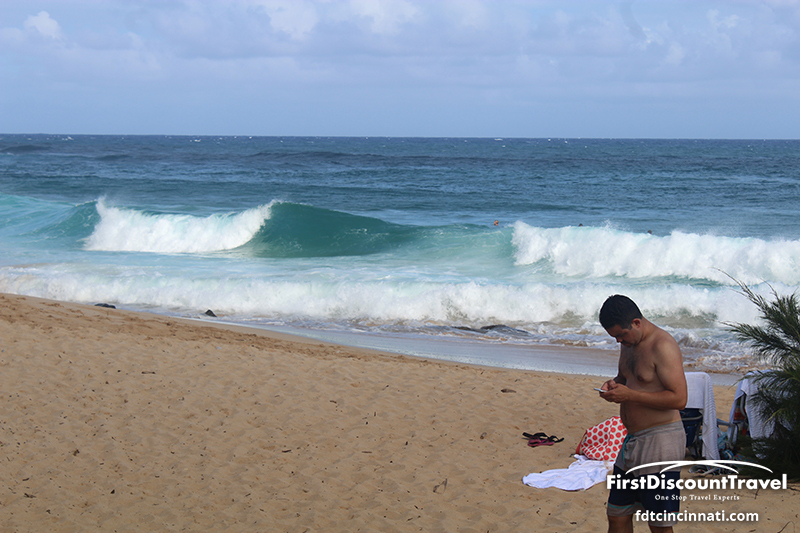 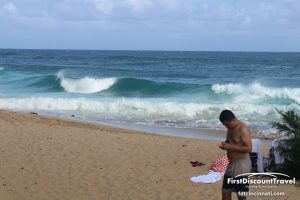 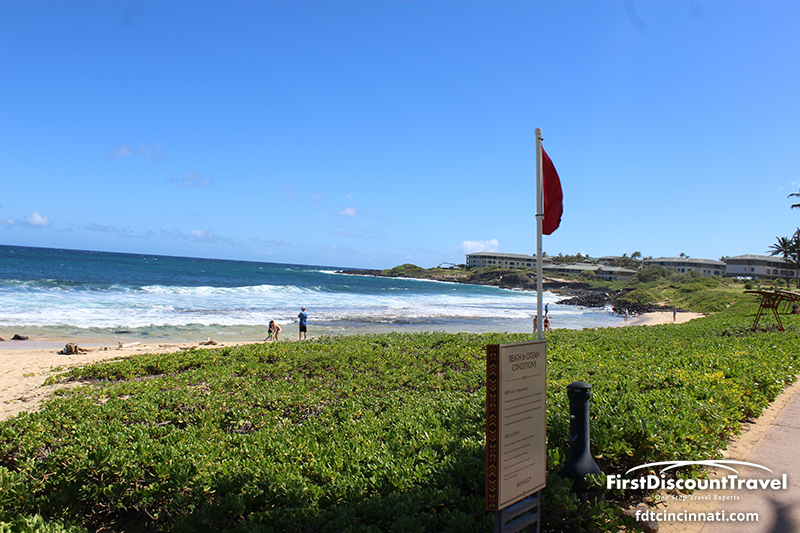 Please keep in mind, most resorts in Kauai are not on swimmable beaches. 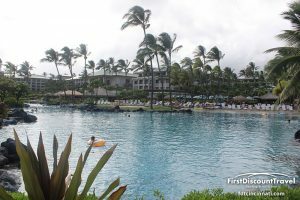 The Hyatt is no exception.